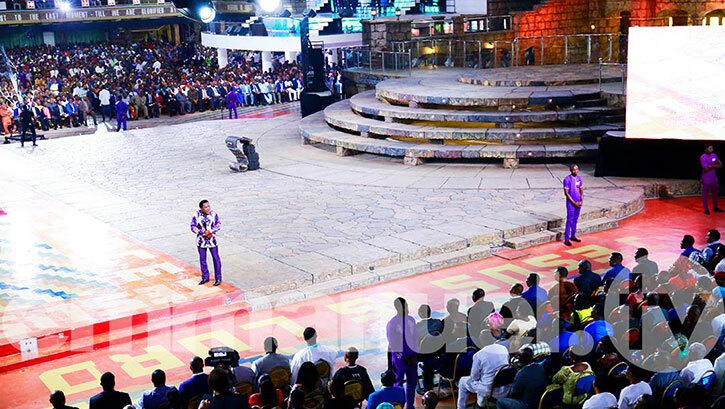 Come to The Arena of Liberty! 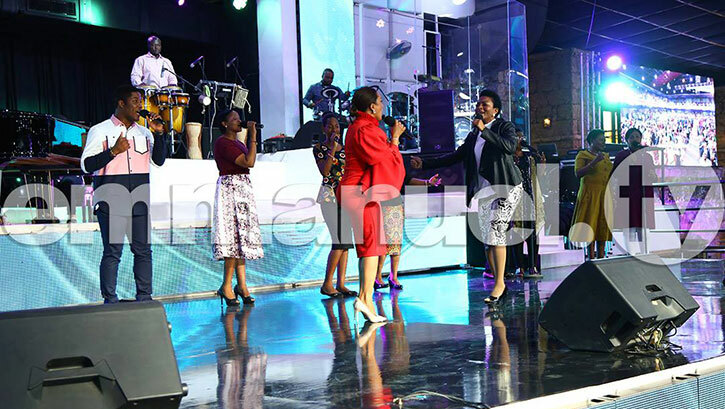 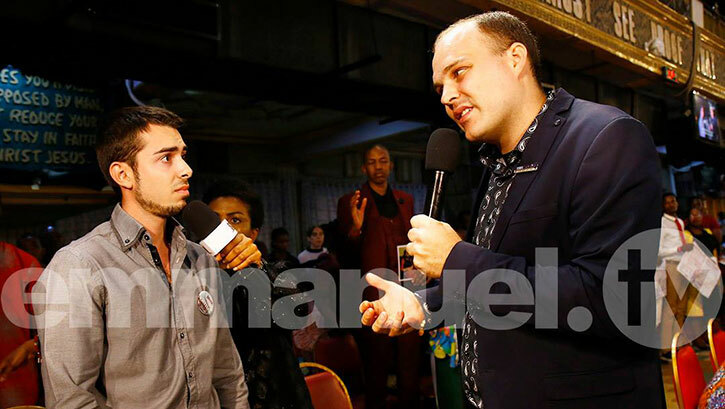 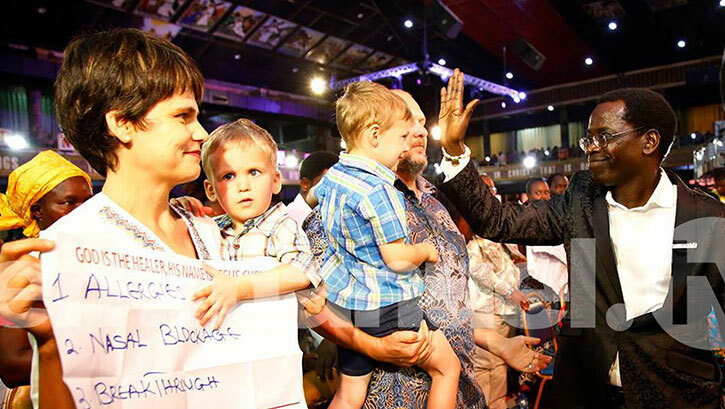 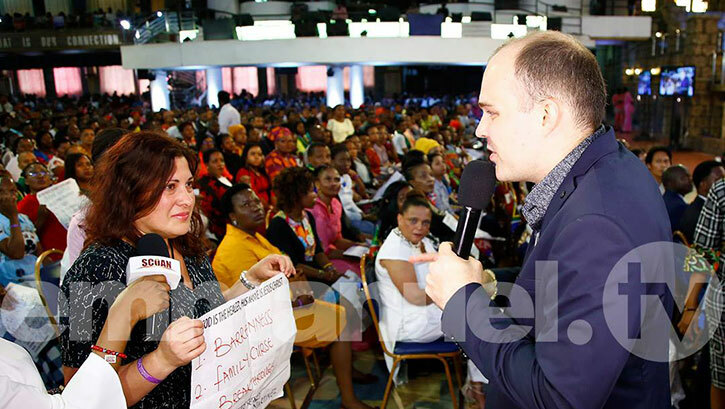 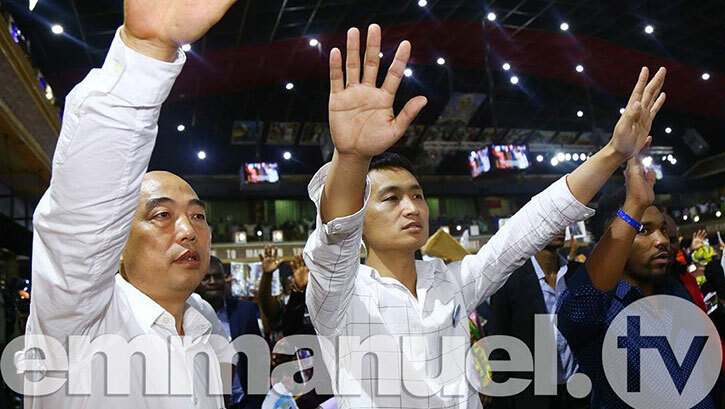 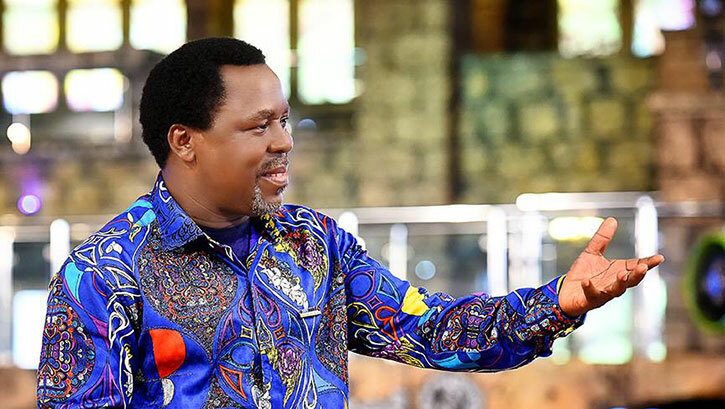 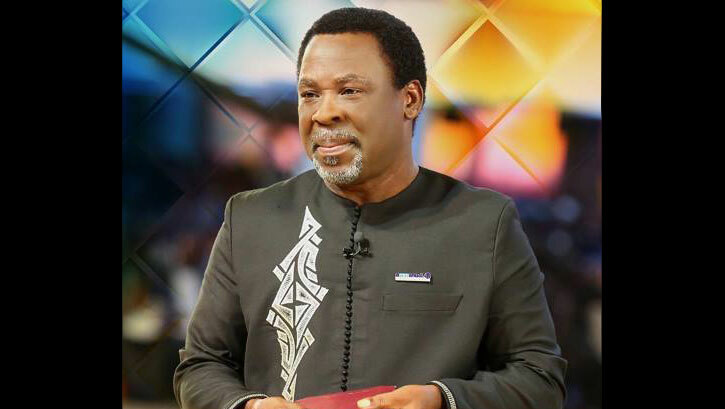 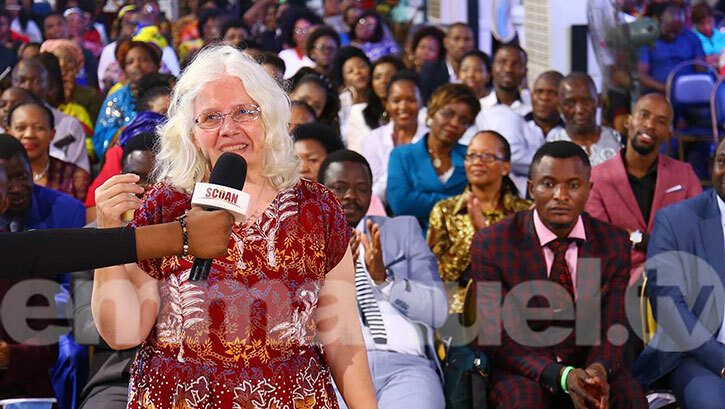 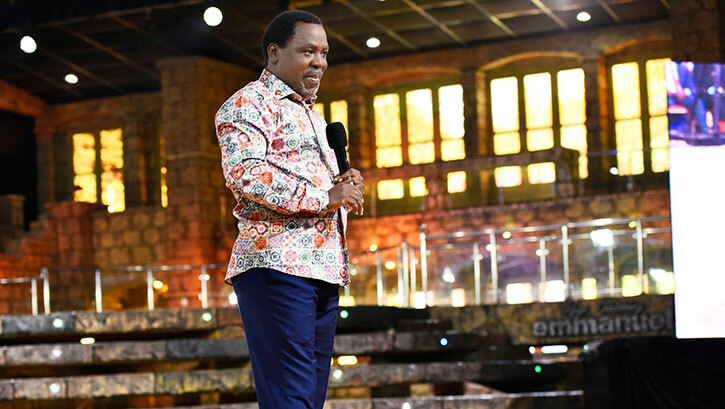 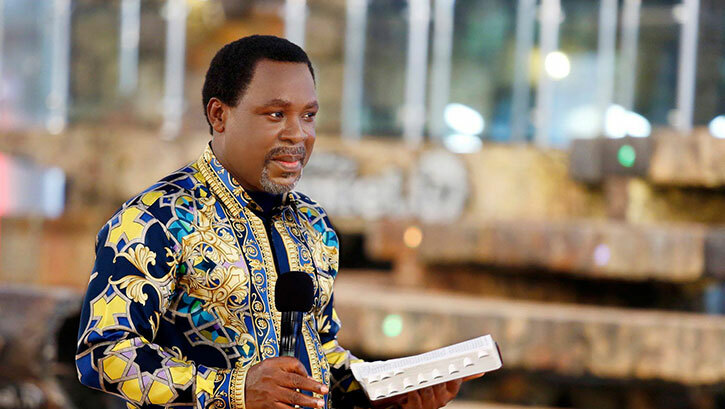 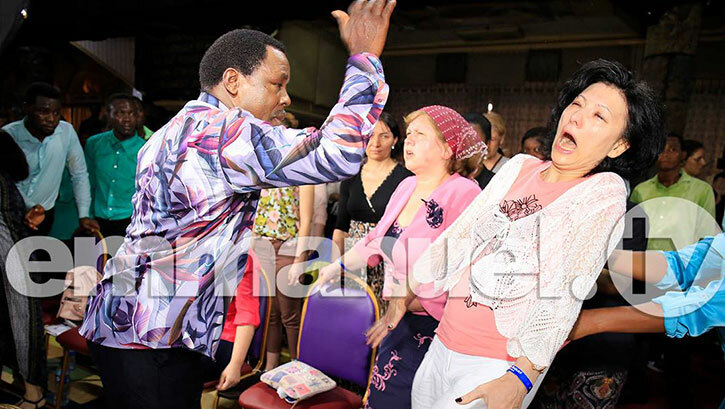 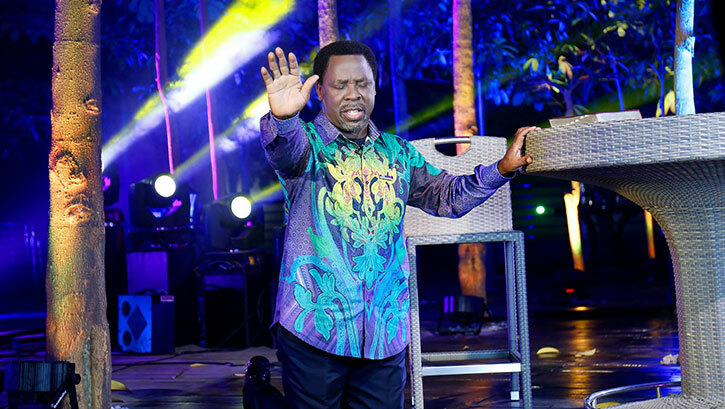 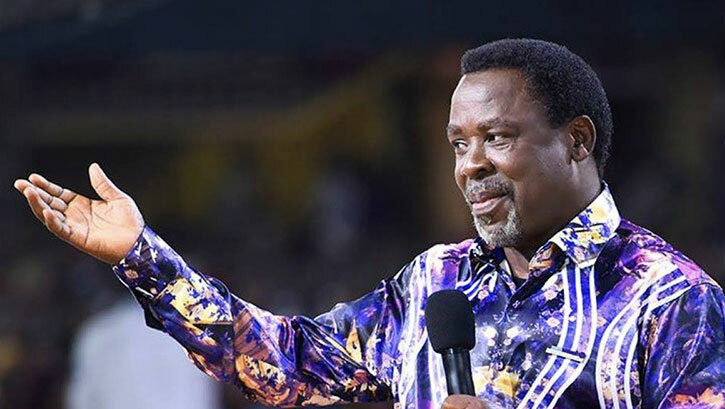 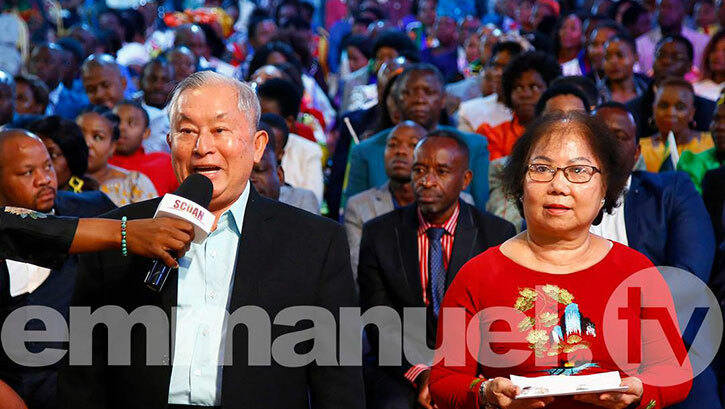 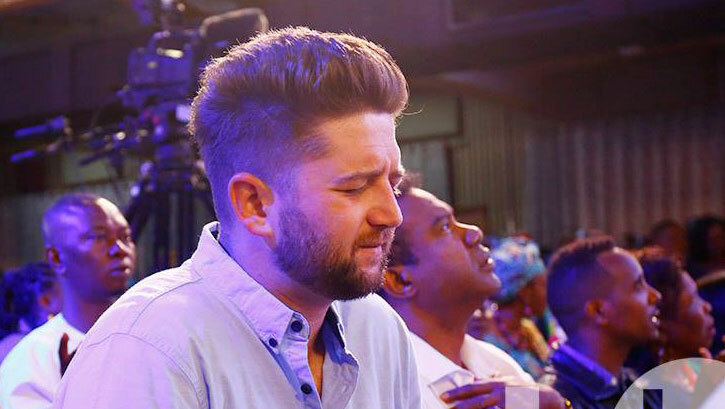 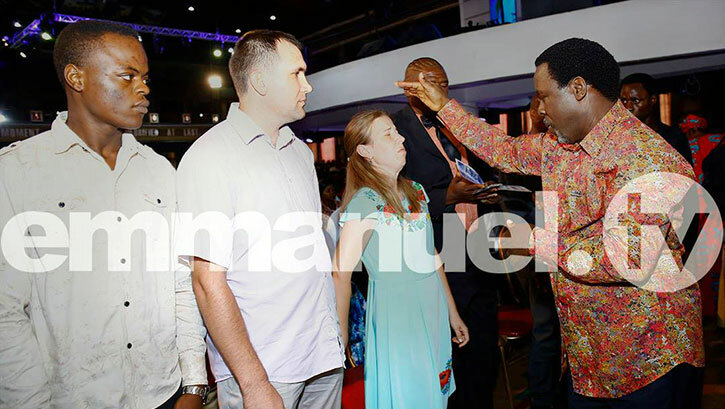 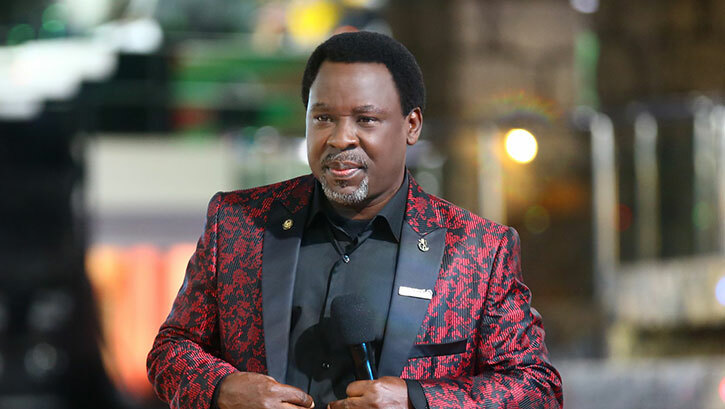 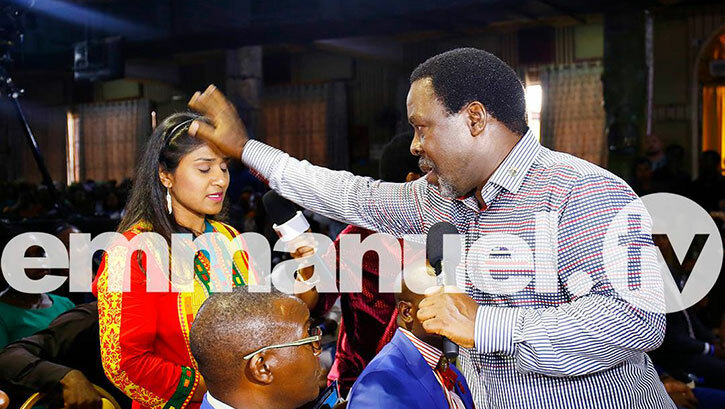 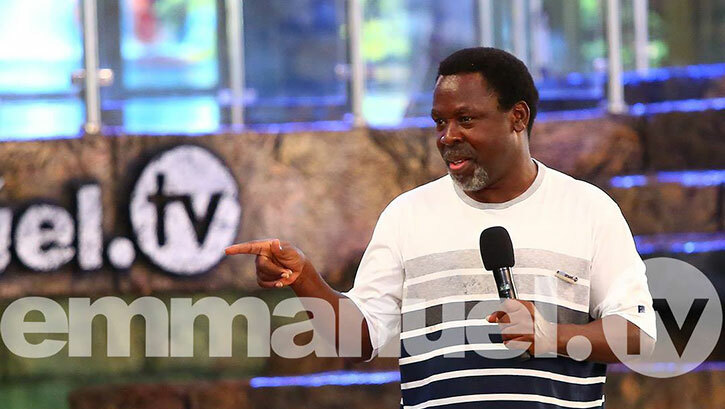 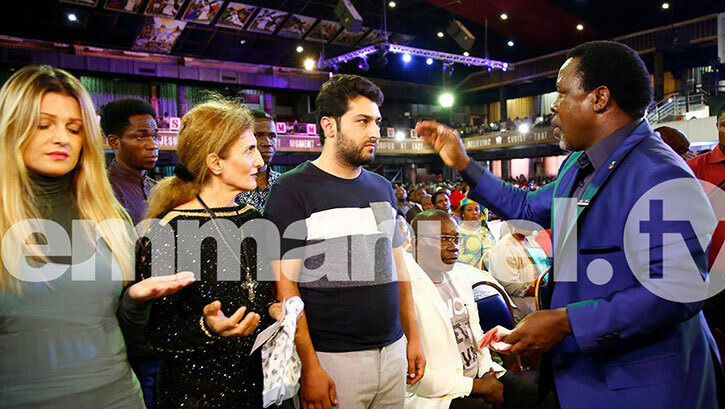 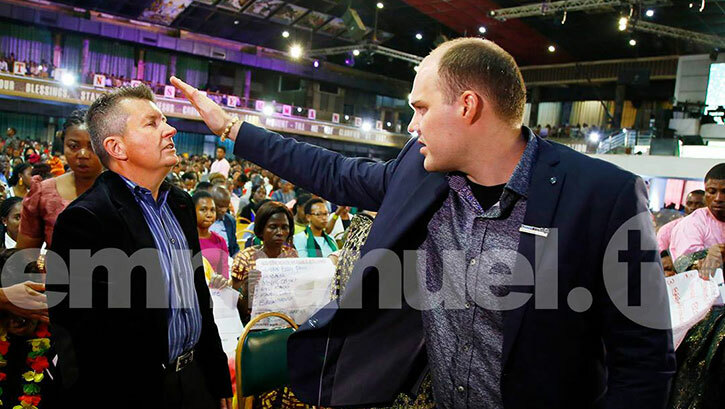 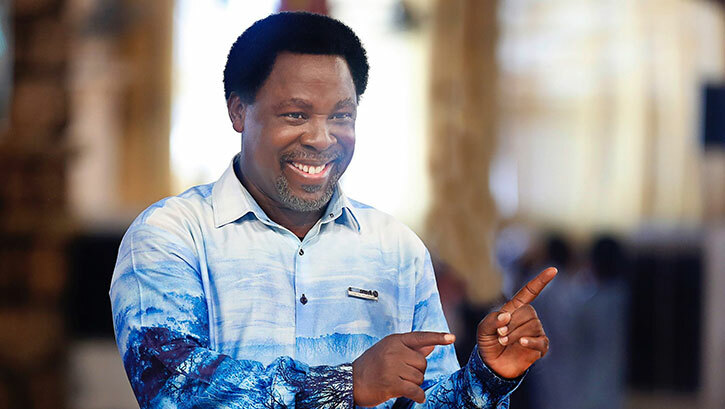 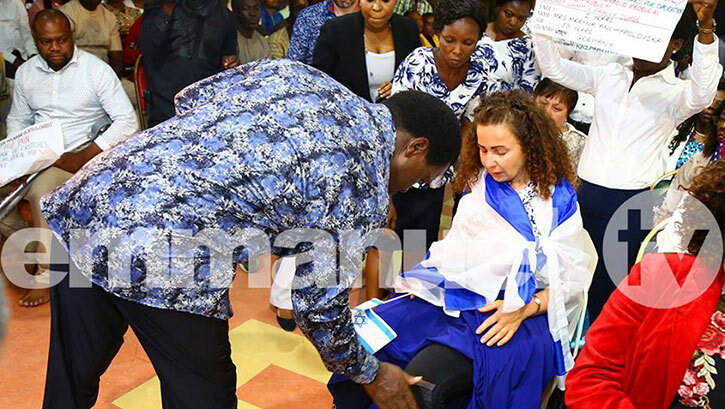 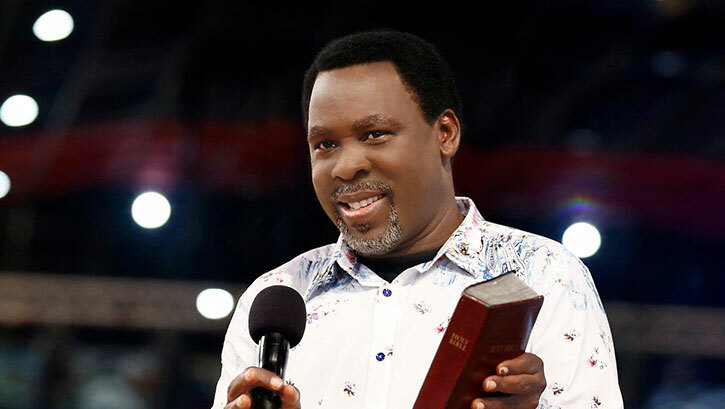 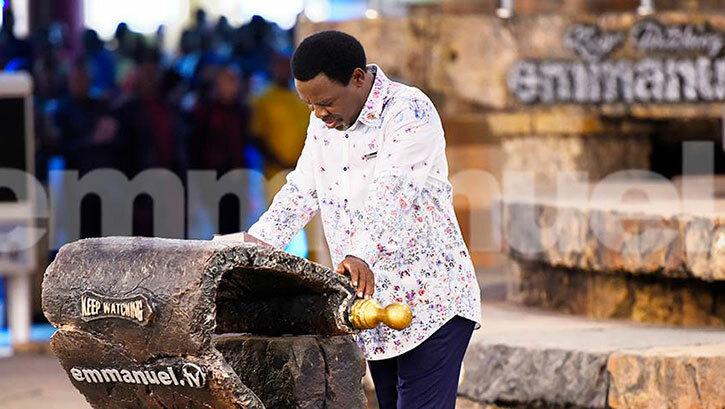 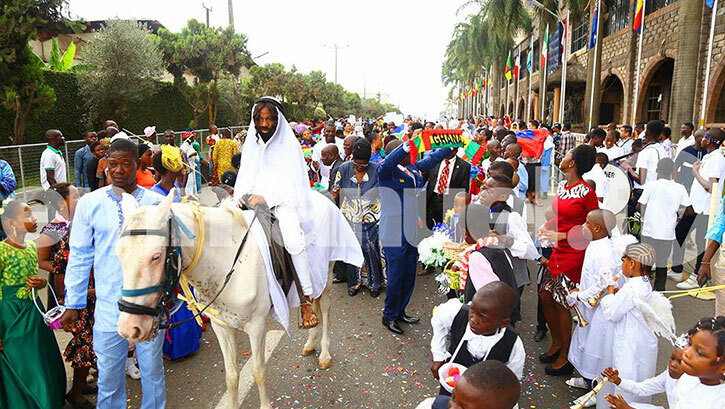 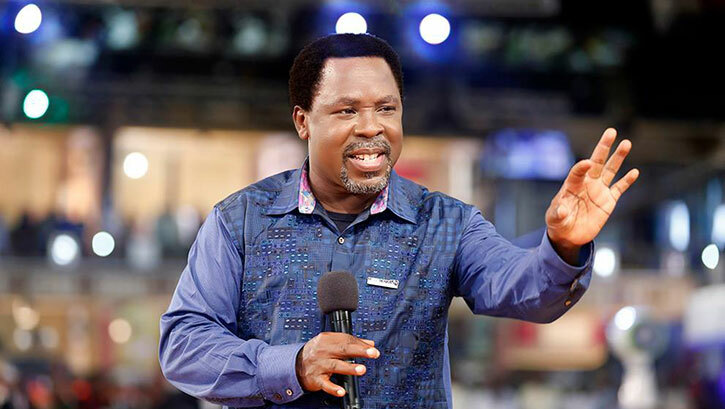 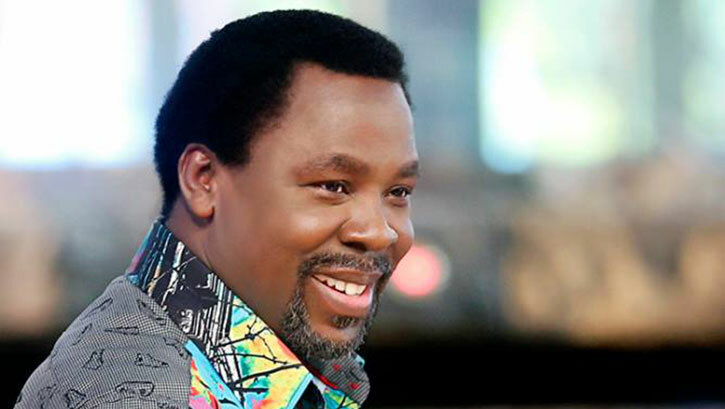 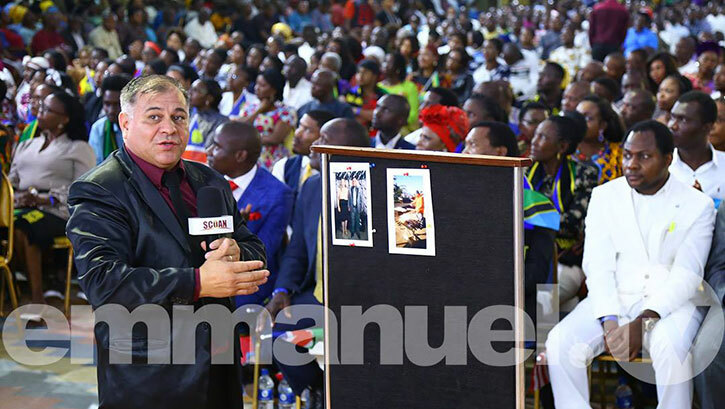 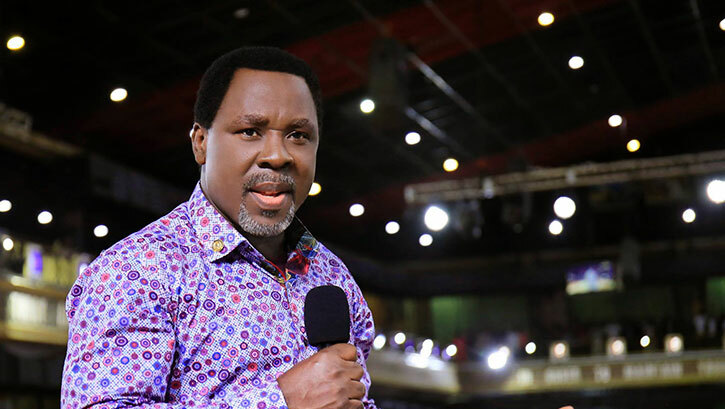 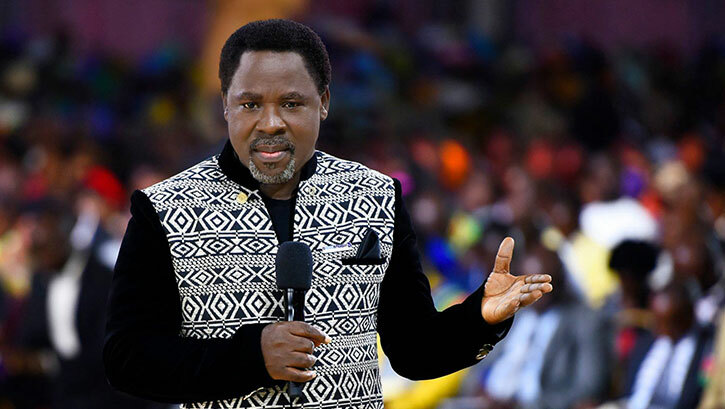 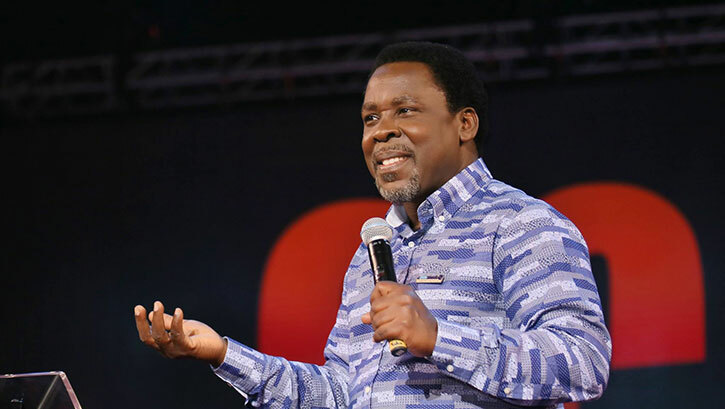 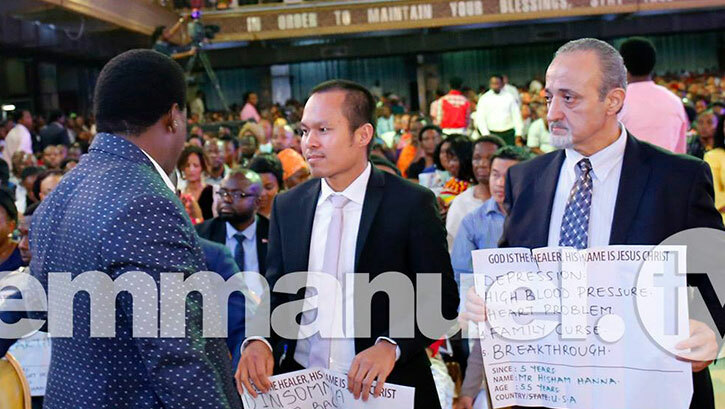 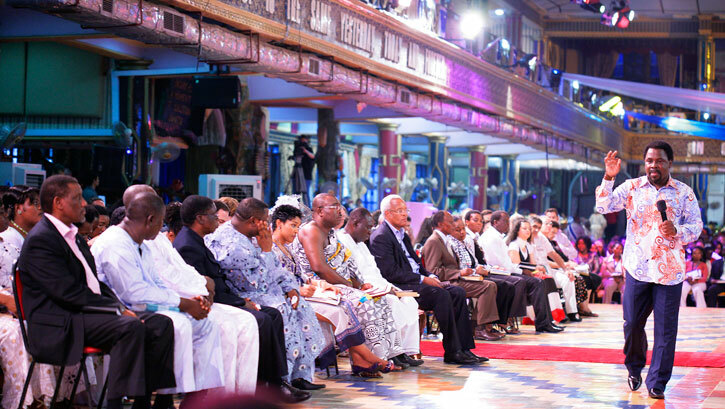 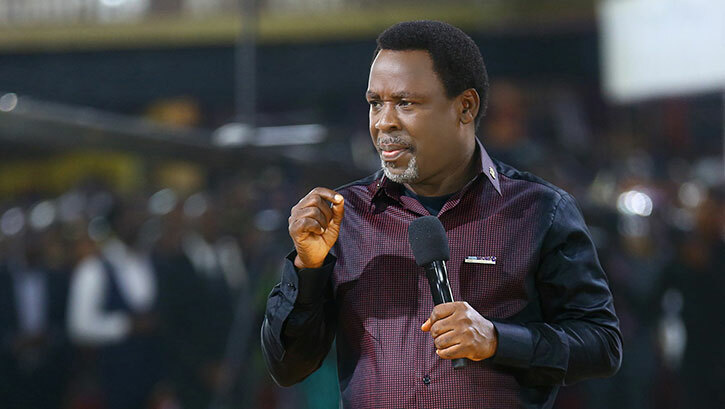 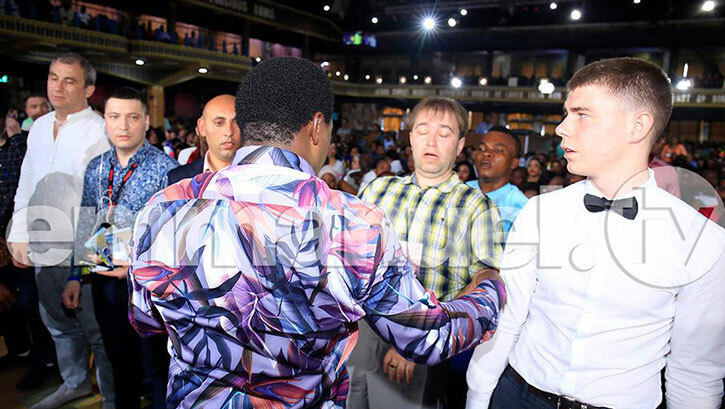 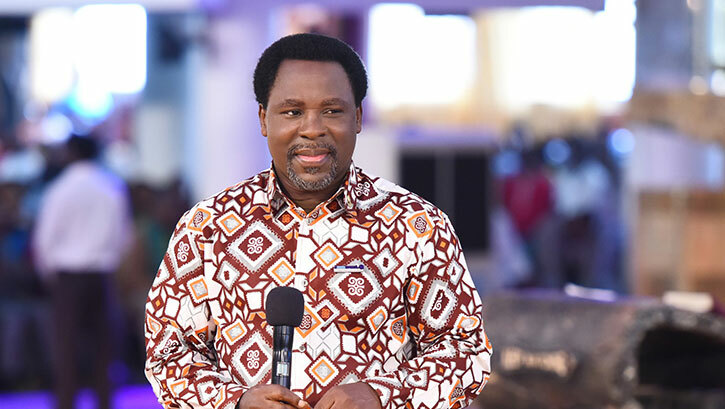 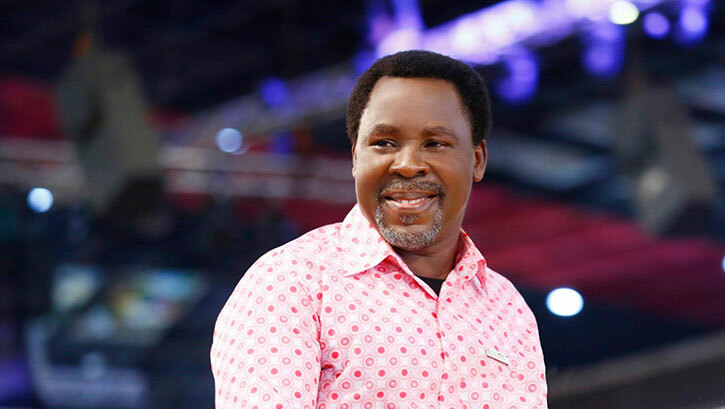 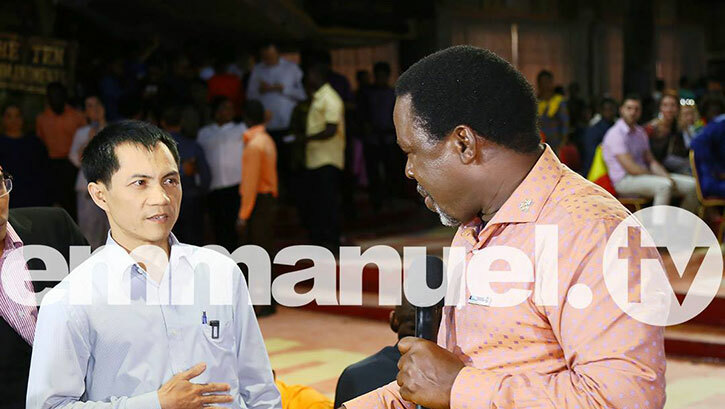 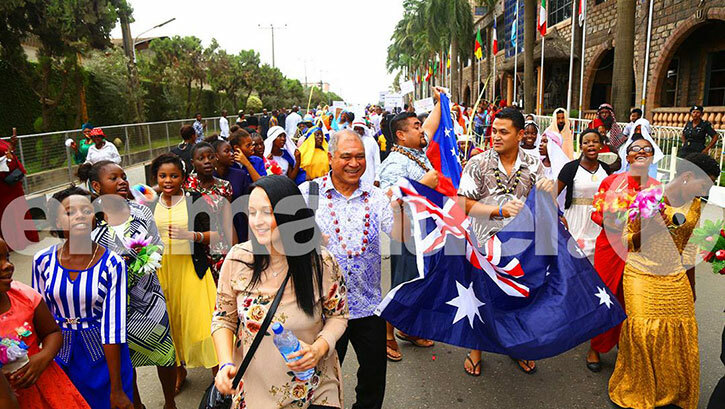 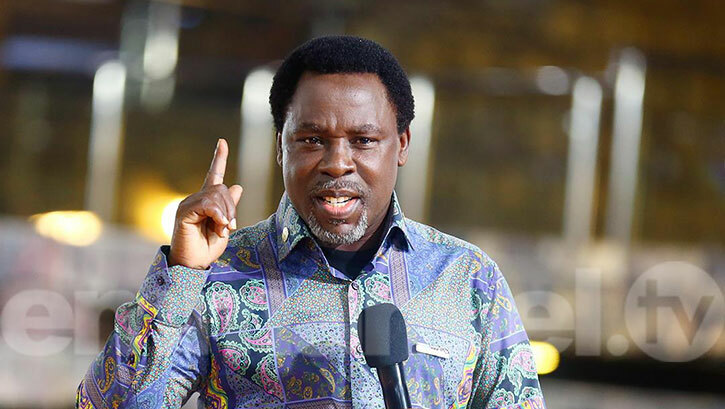 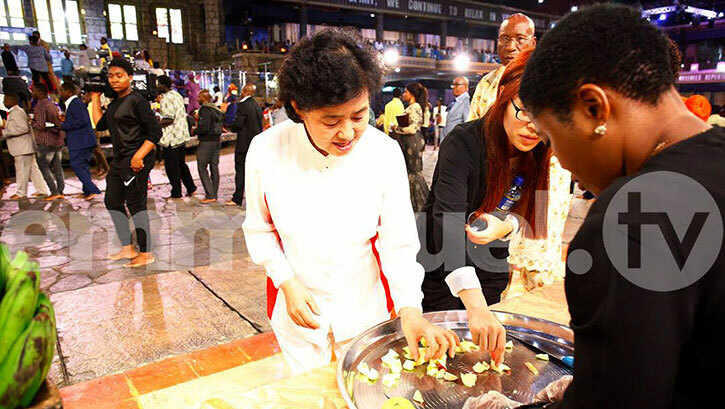 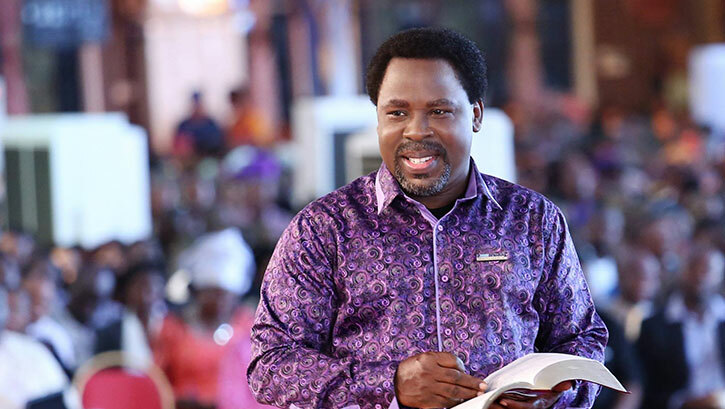 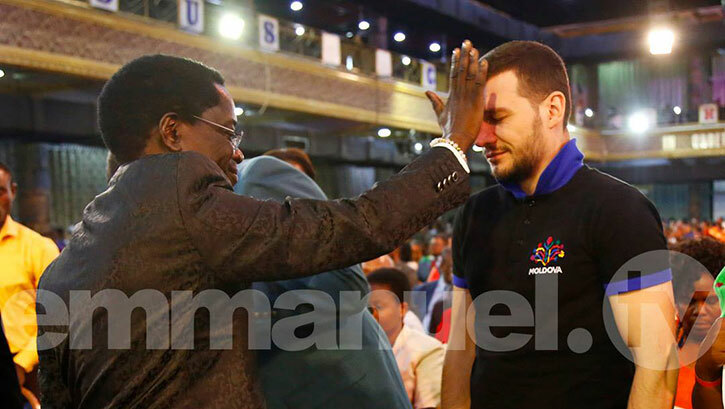 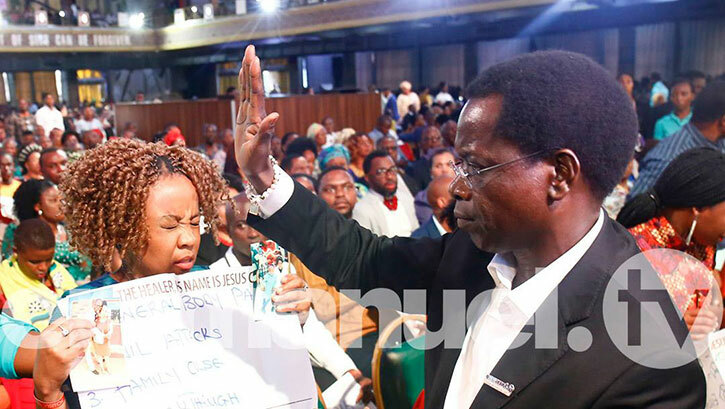 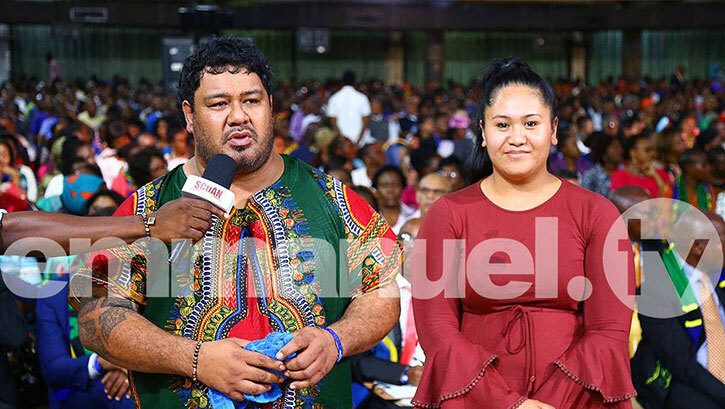 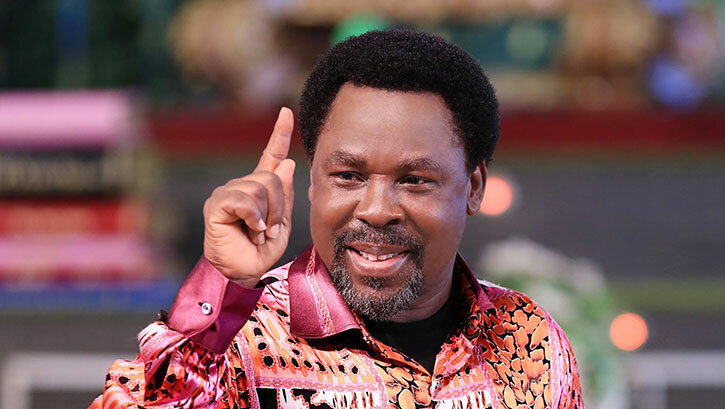 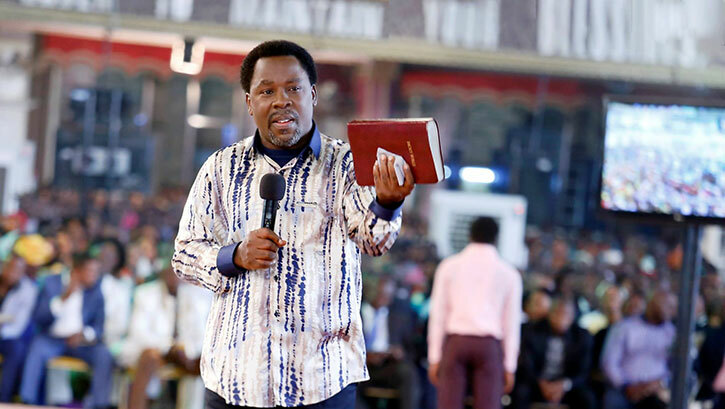 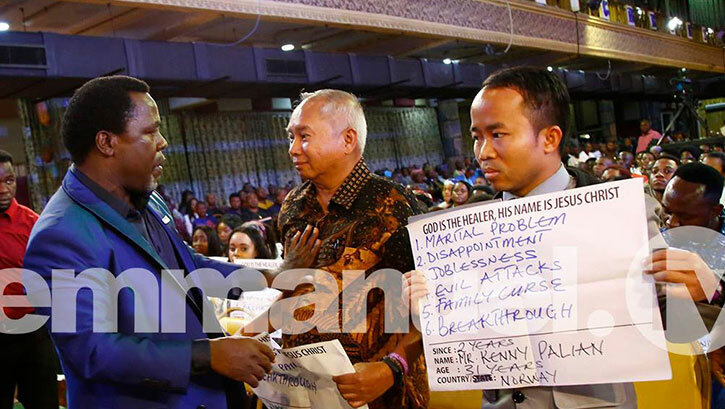 Many visit SCOAN because of the testimonies of others or because they want to be healed. 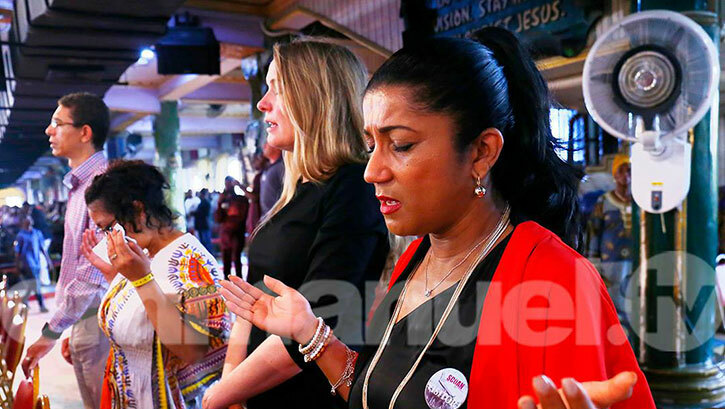 Are you in need of a spiritual retreat? 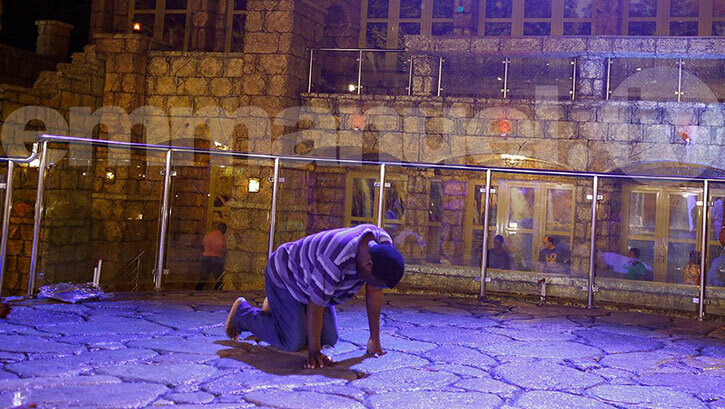 Do you need deliverance from a disturbing addiction? 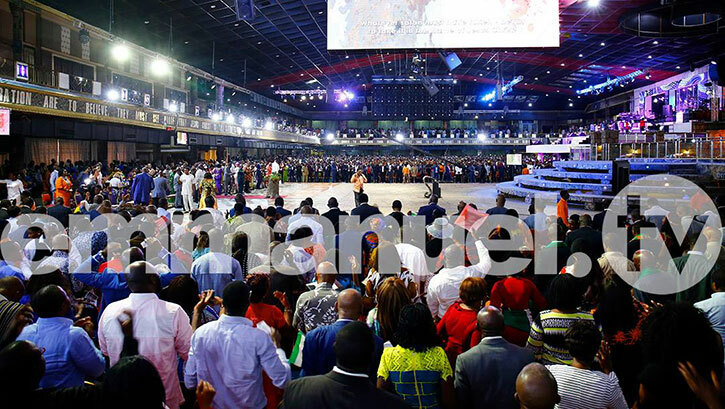 Do you simply need breakthrough in all areas? 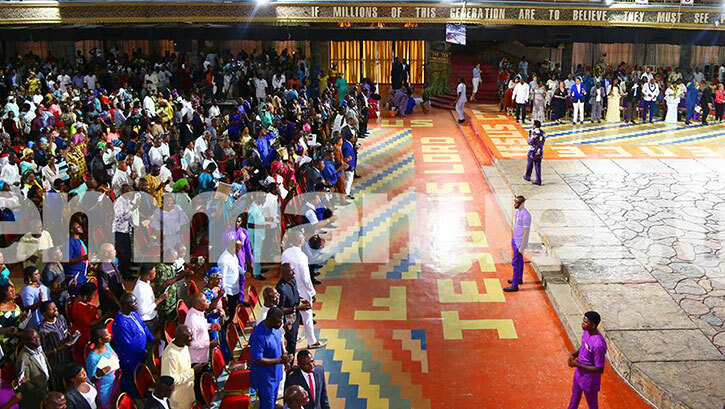 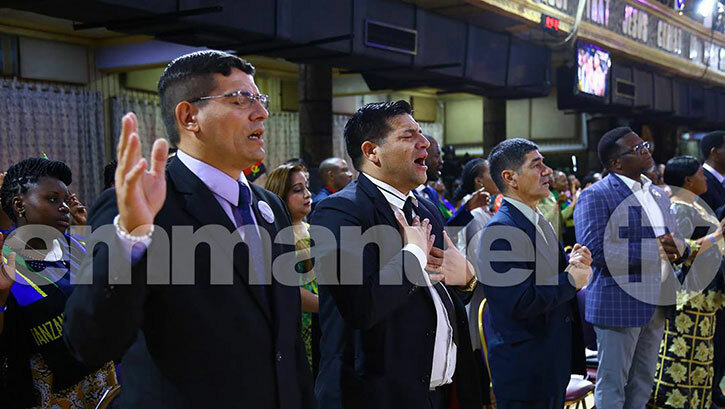 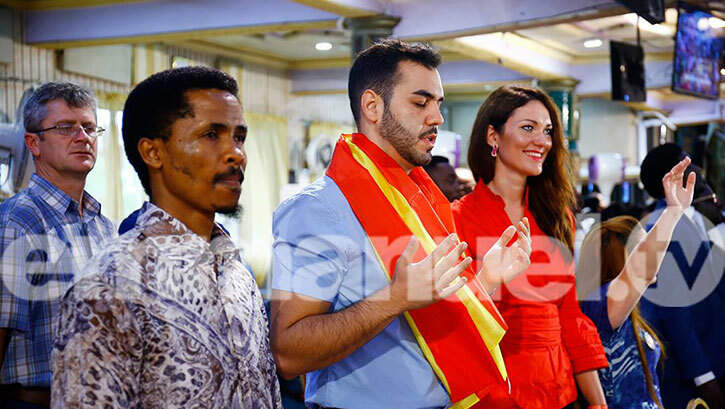 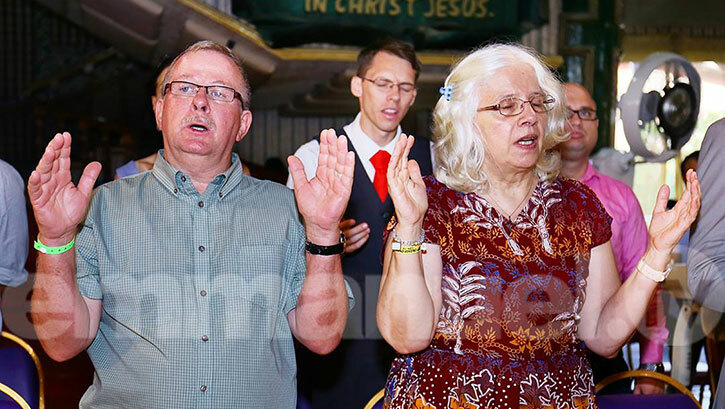 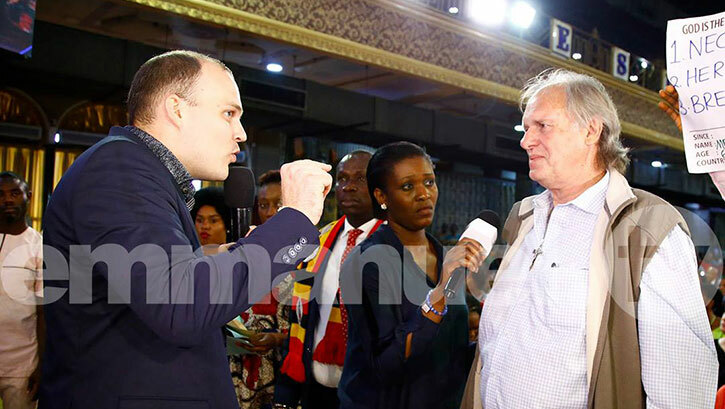 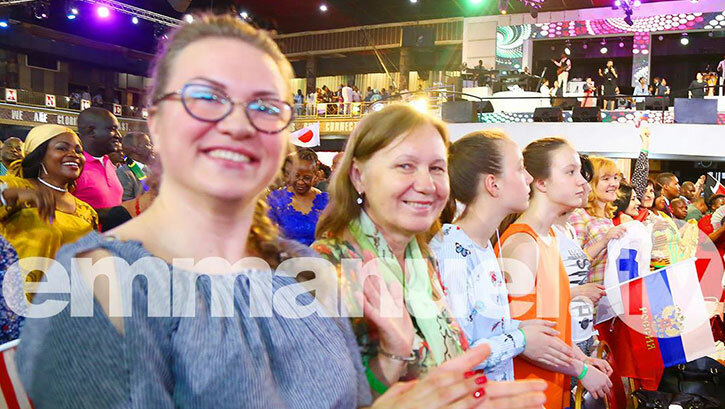 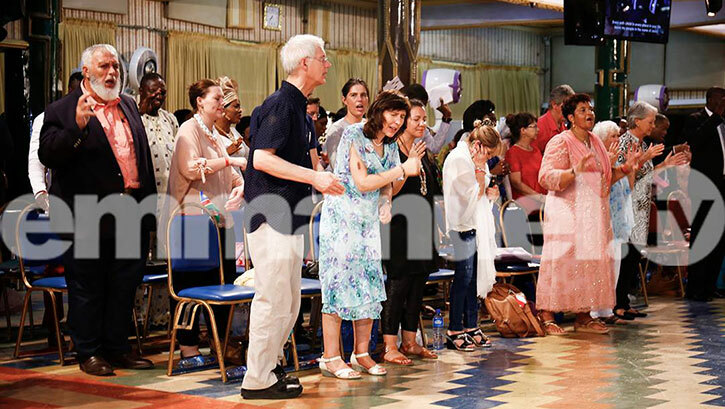 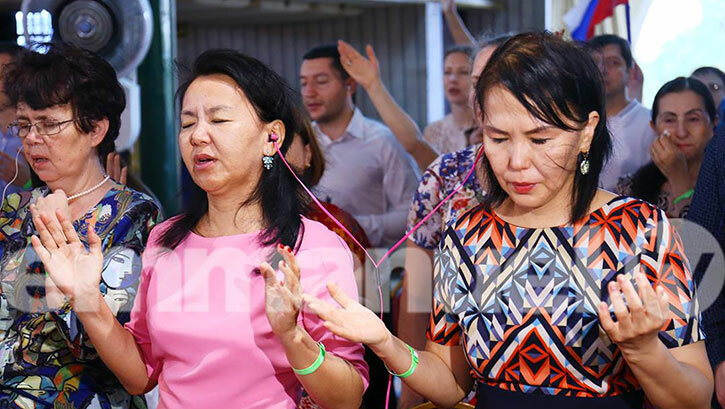 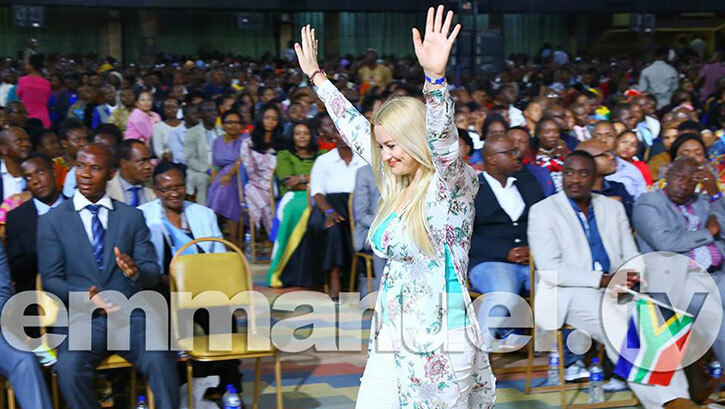 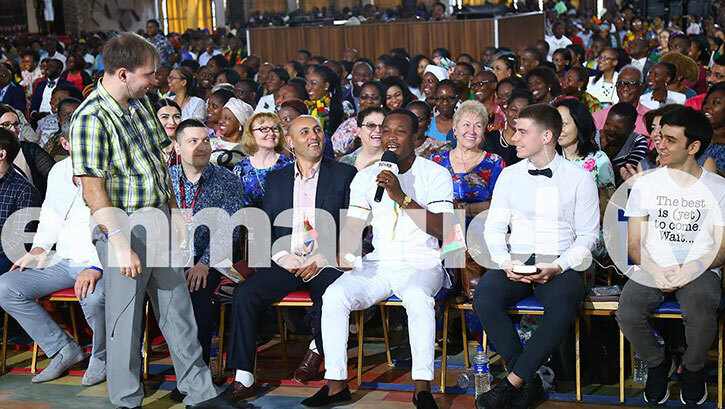 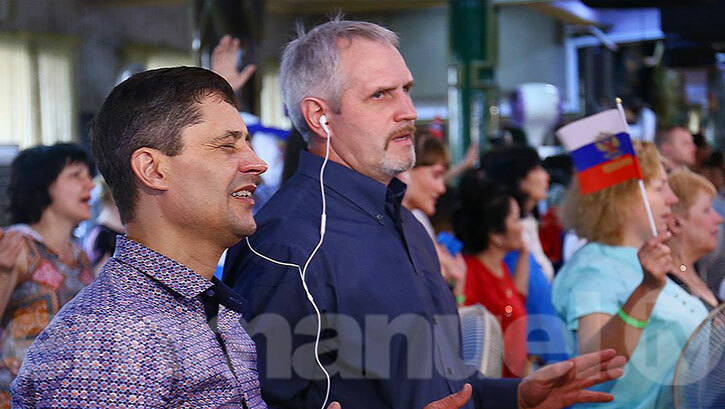 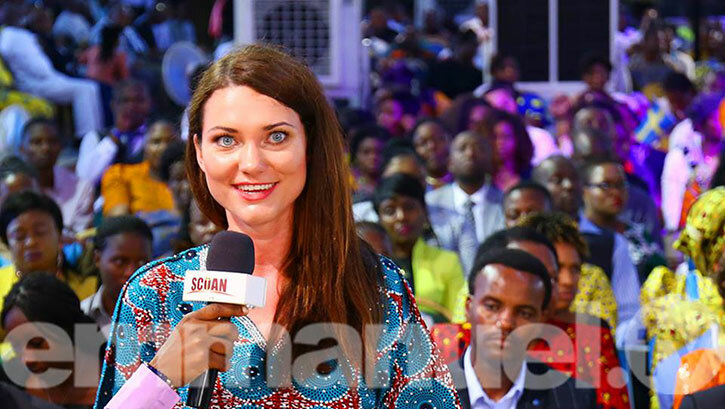 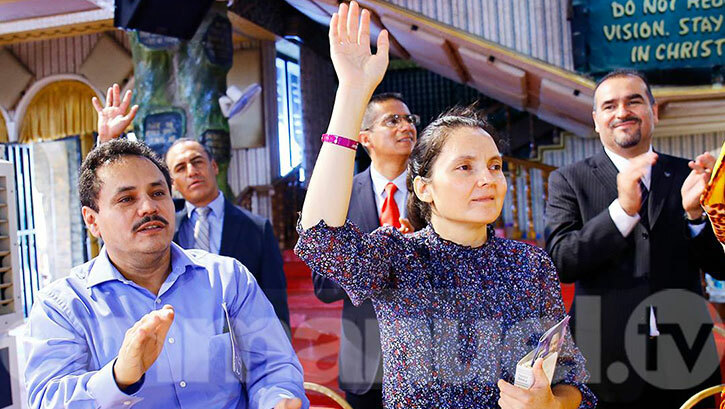 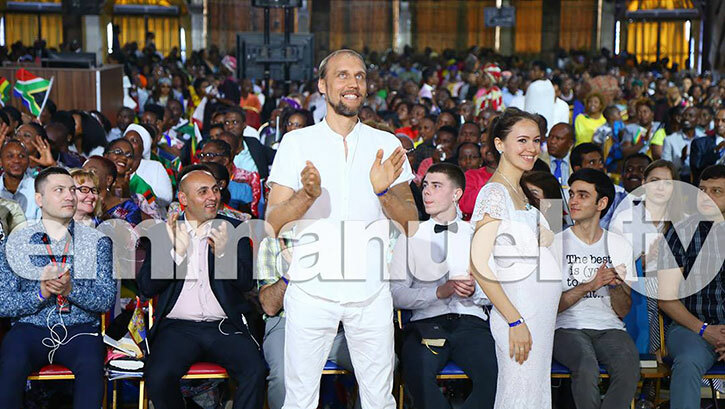 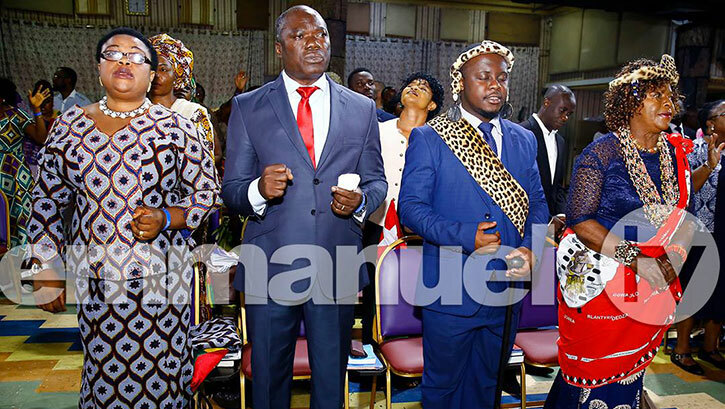 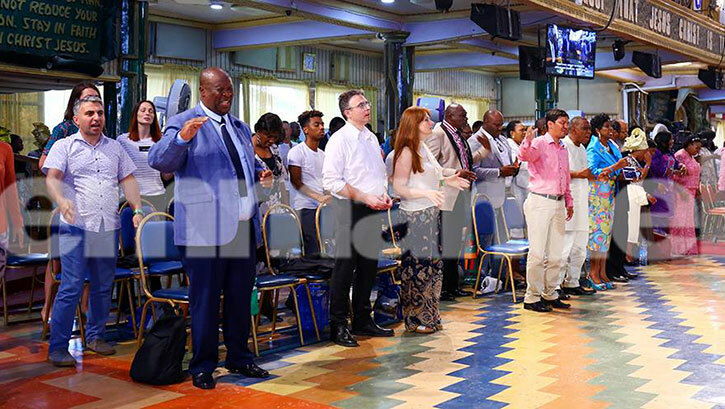 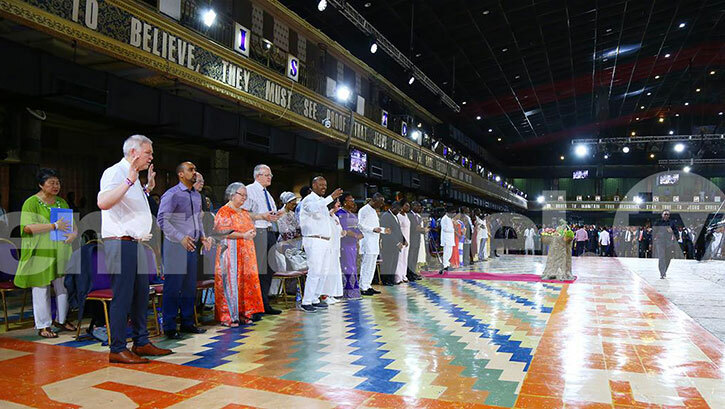 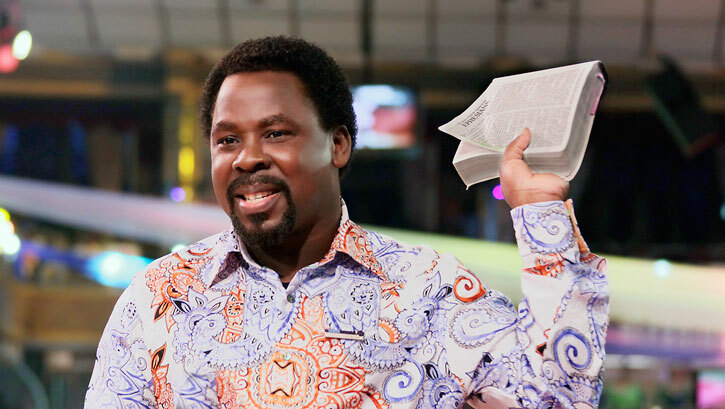 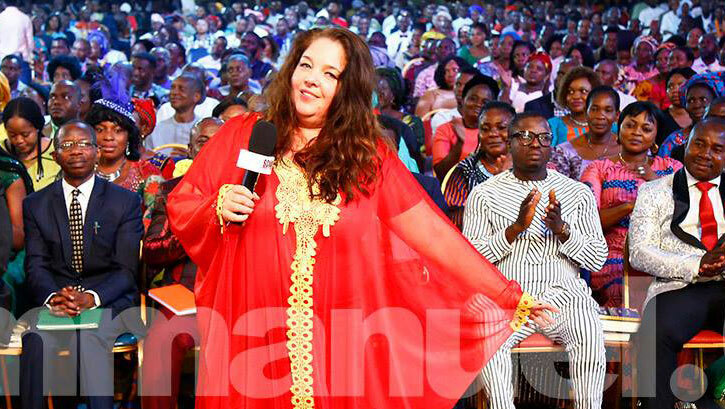 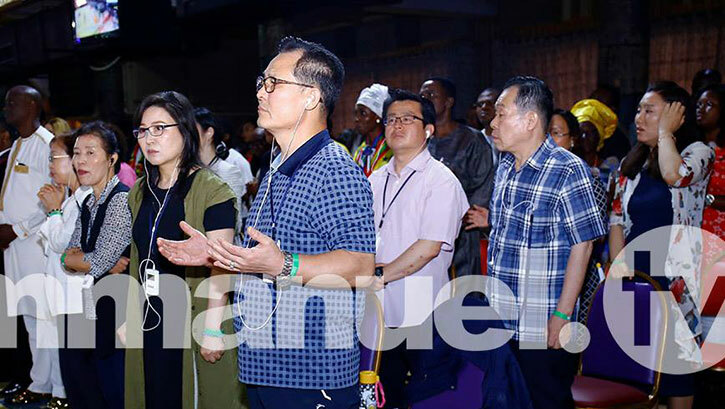 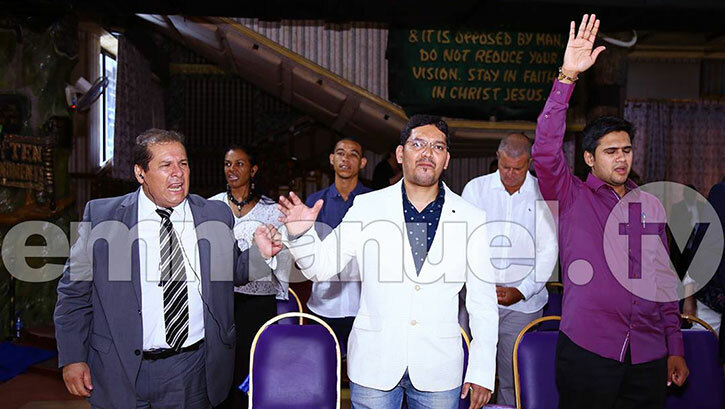 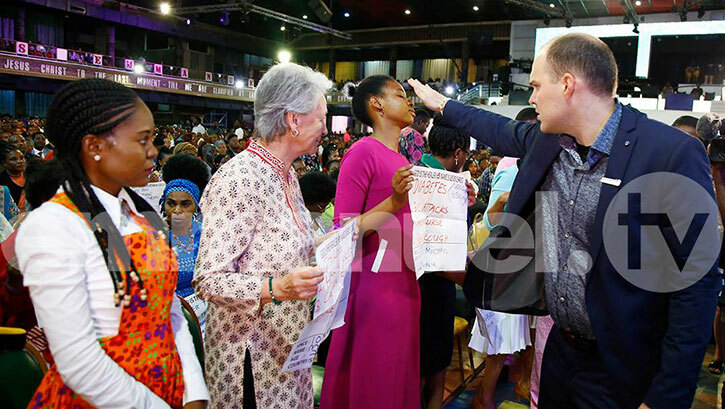 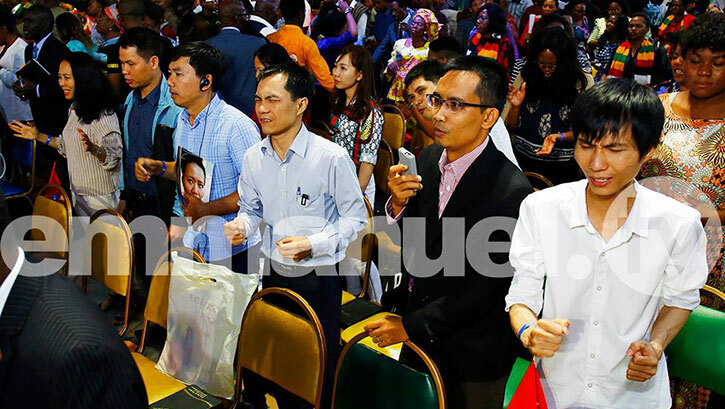 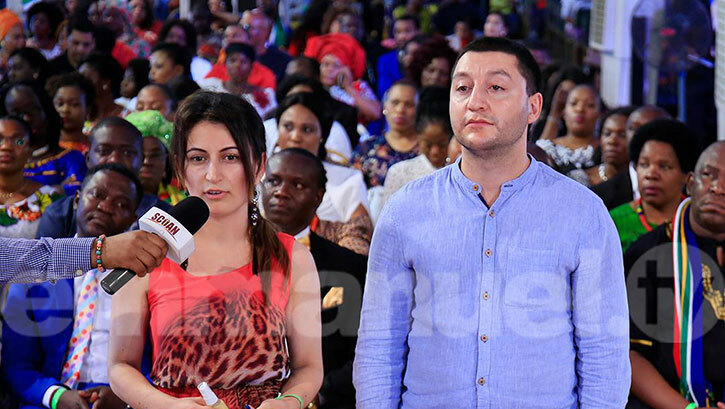 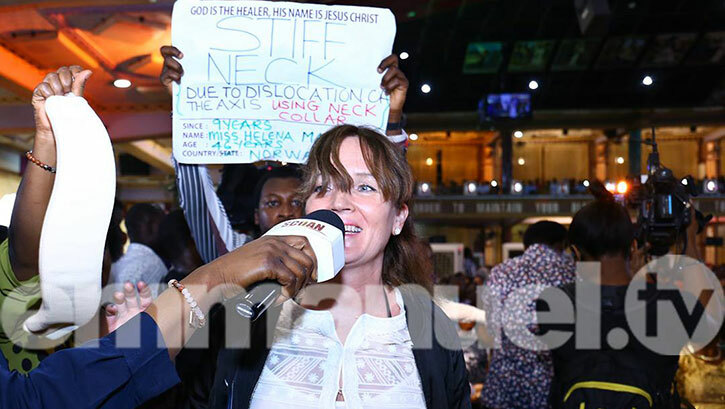 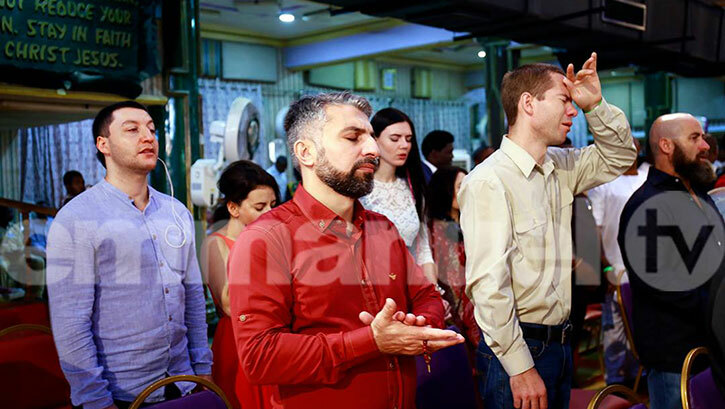 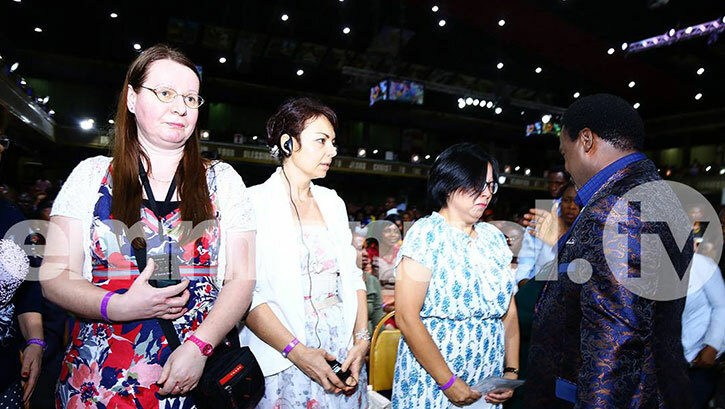 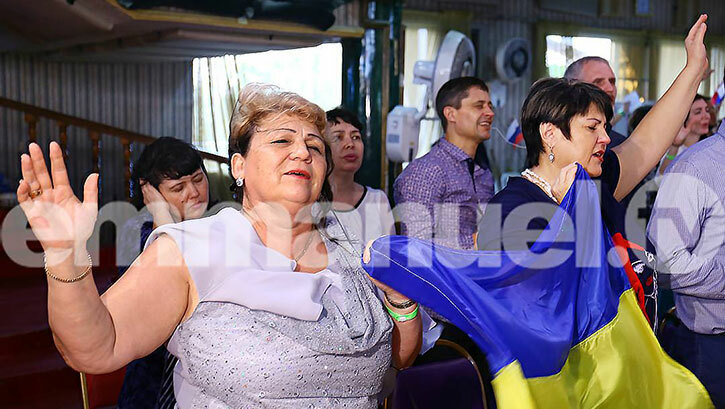 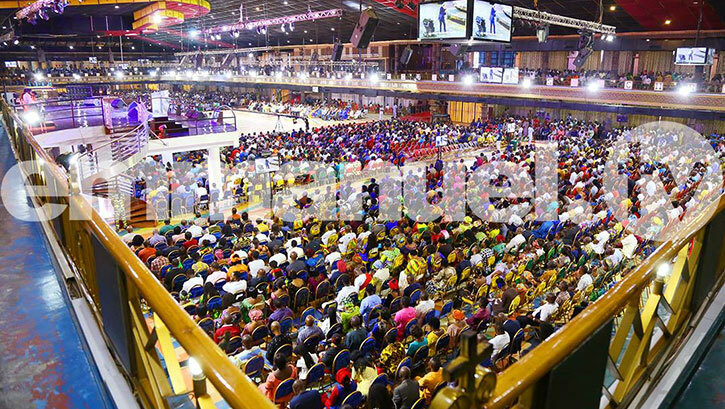 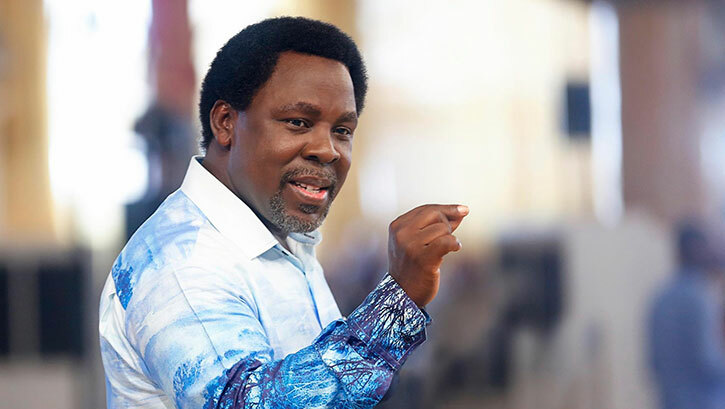 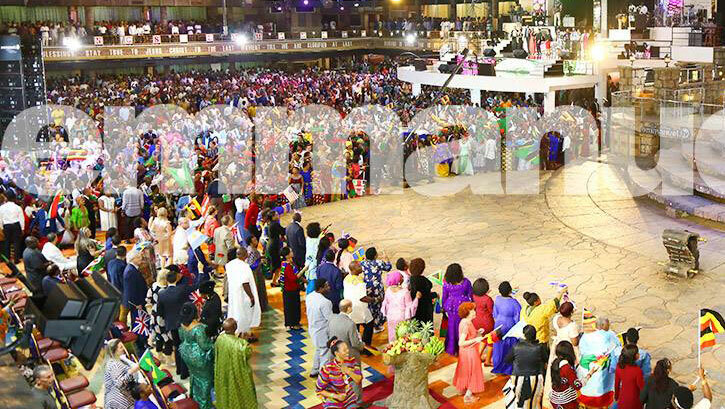 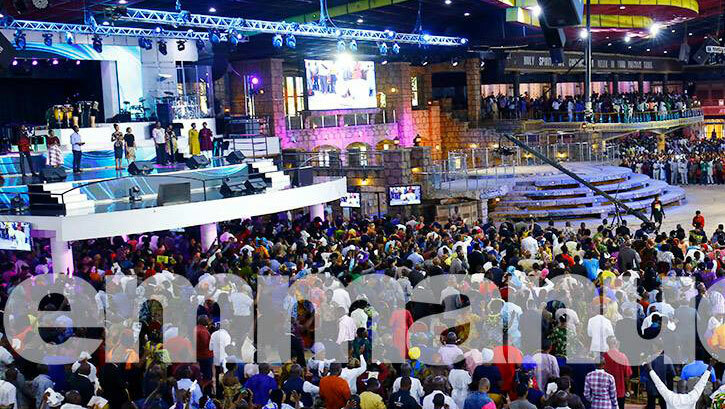 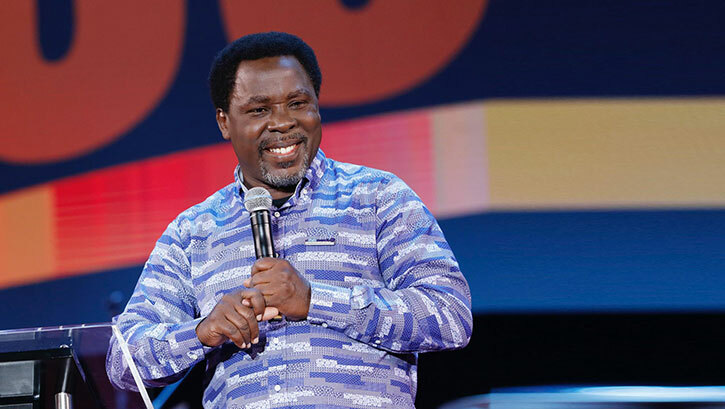 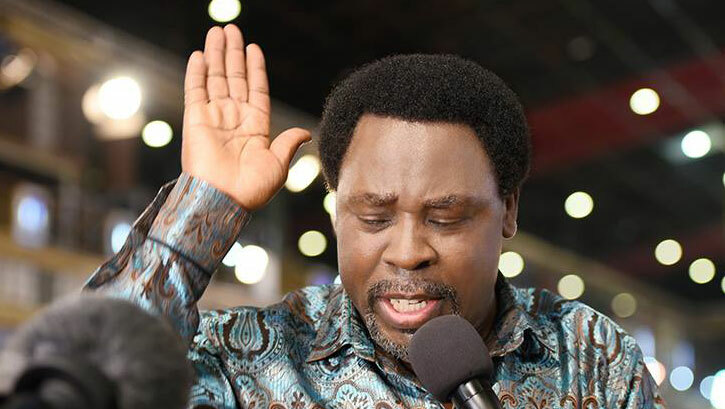 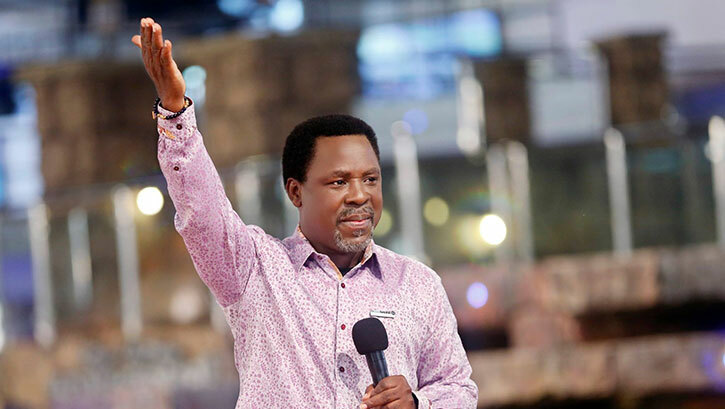 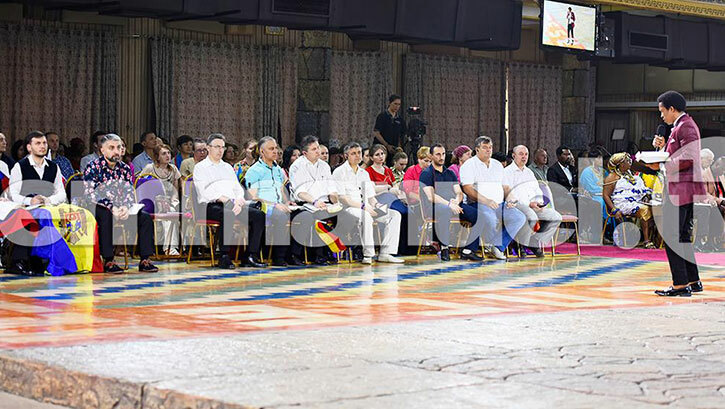 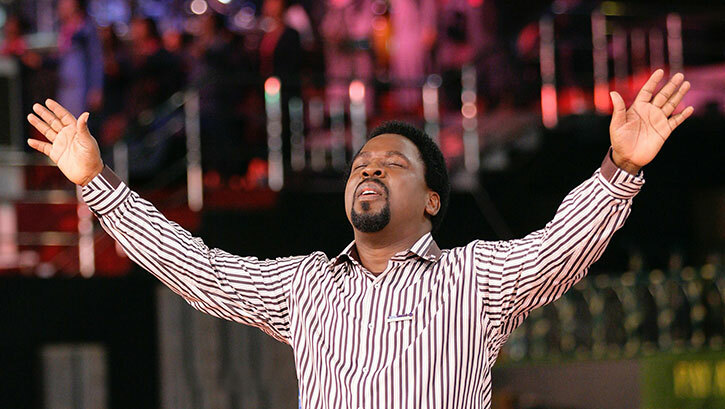 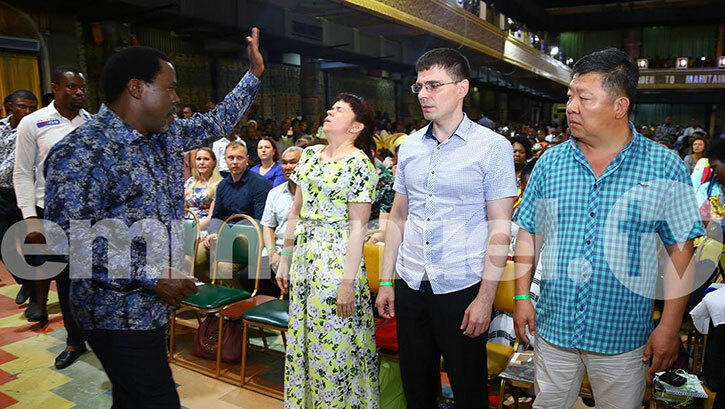 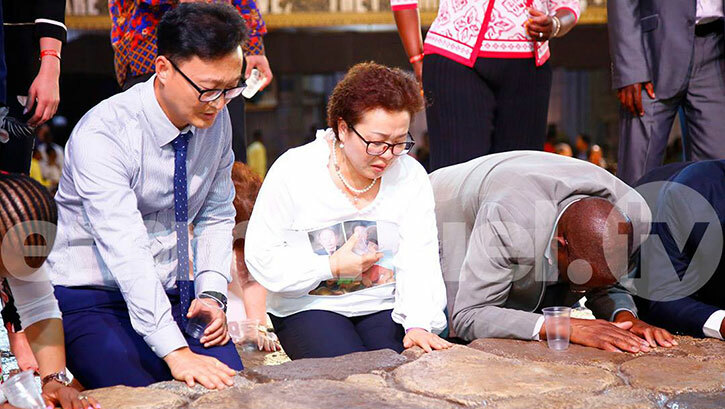 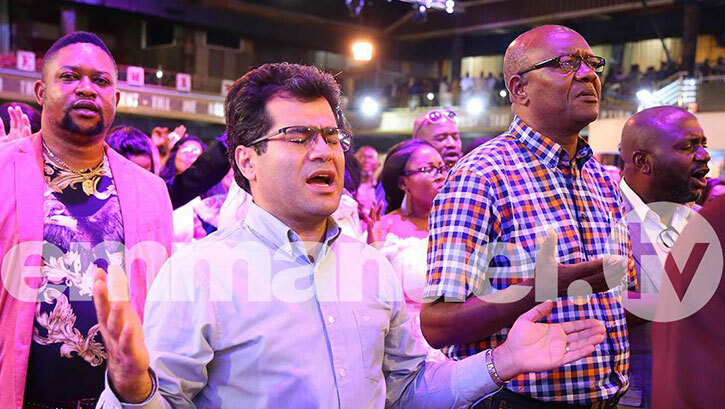 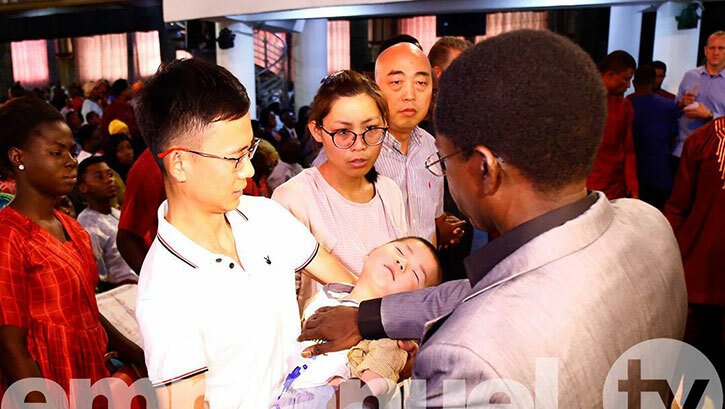 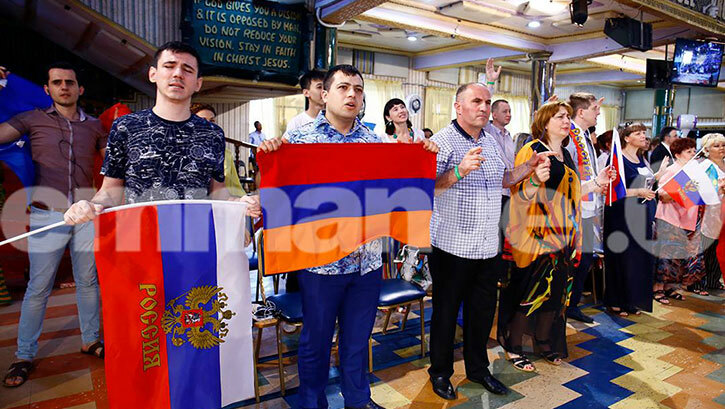 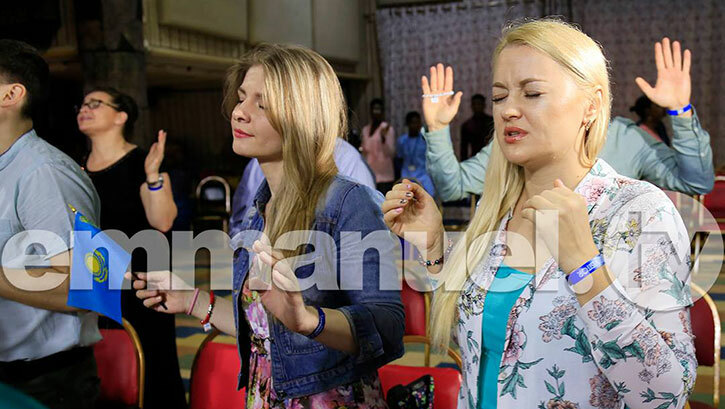 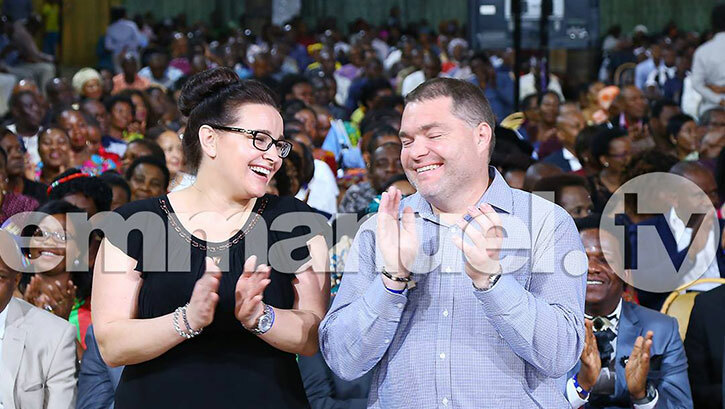 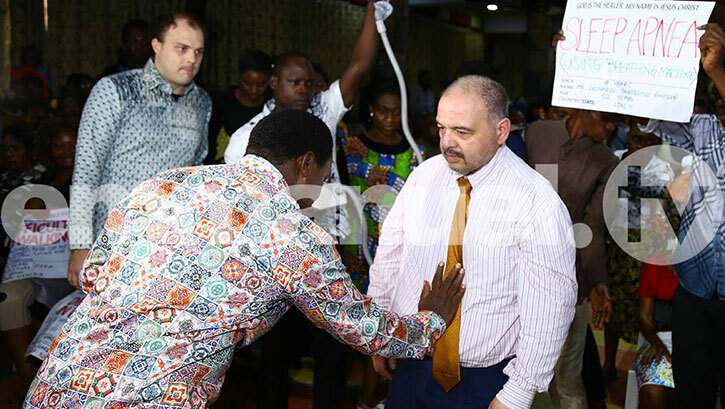 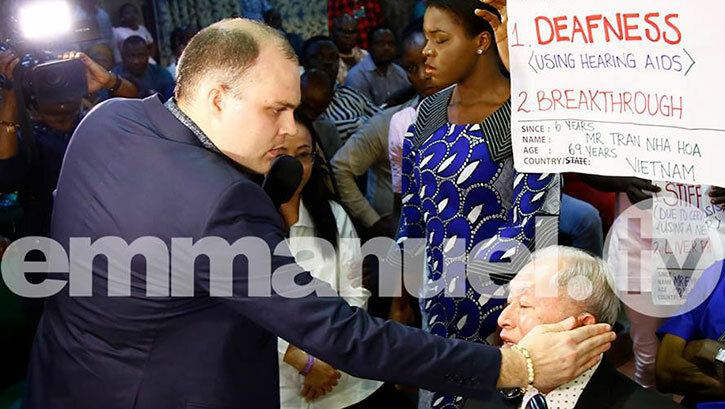 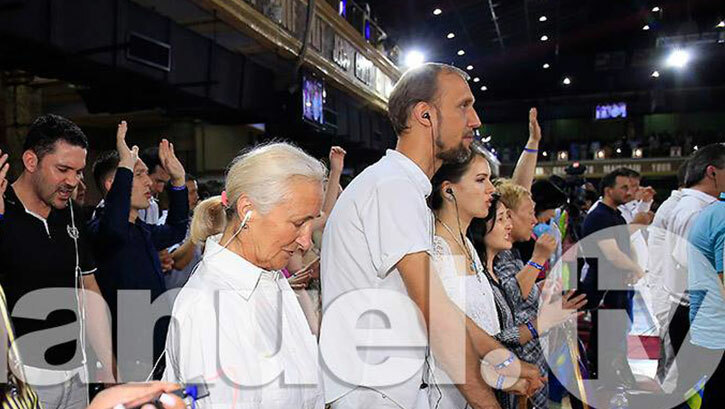 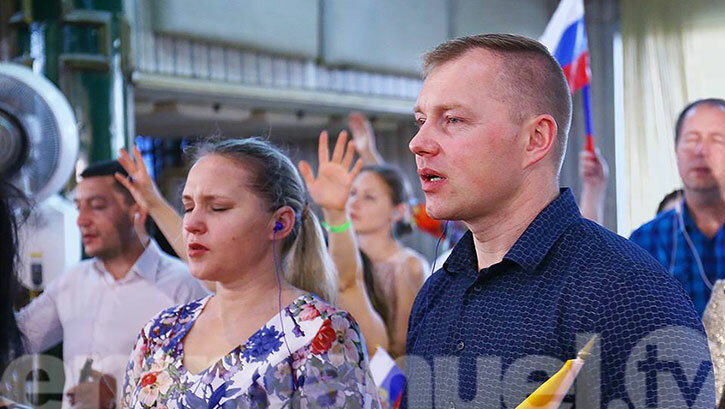 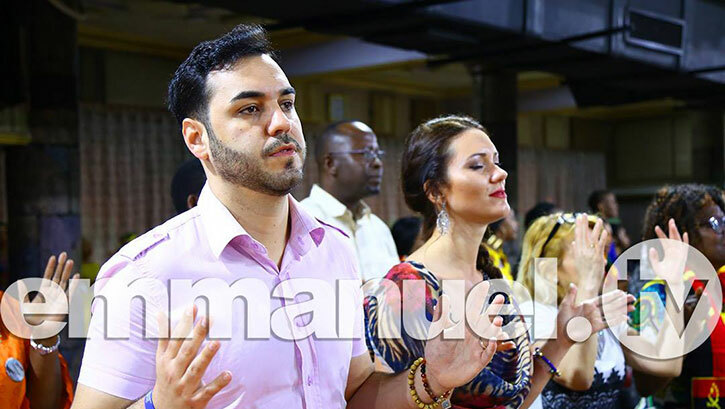 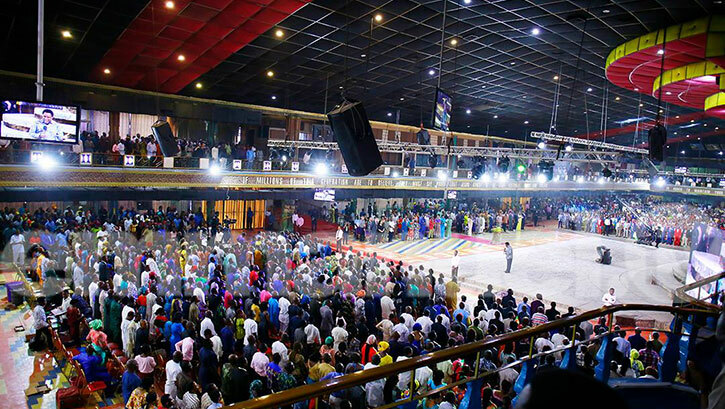 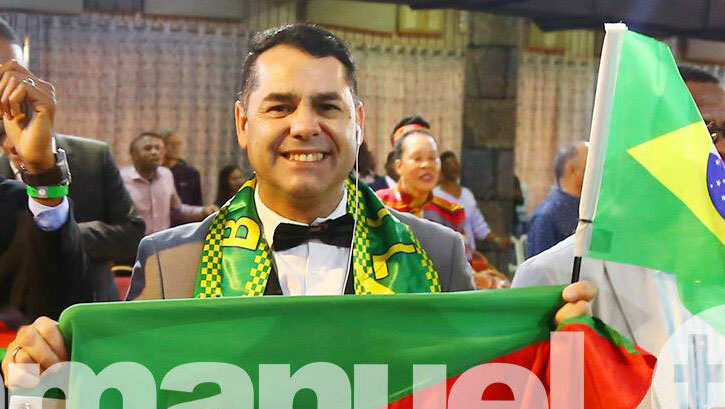 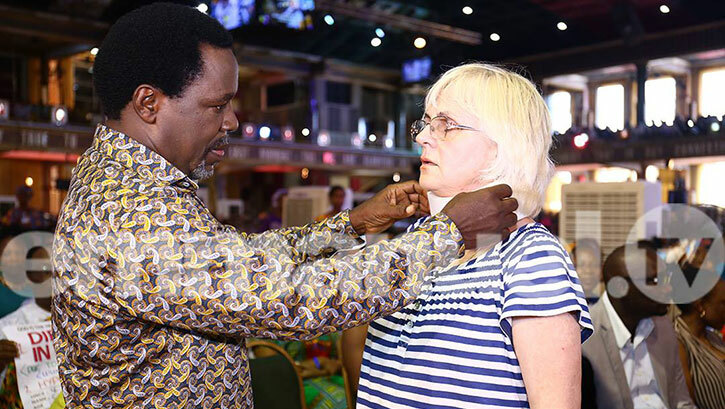 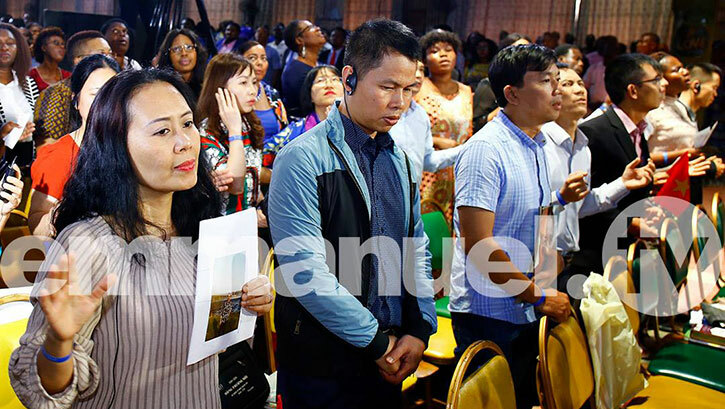 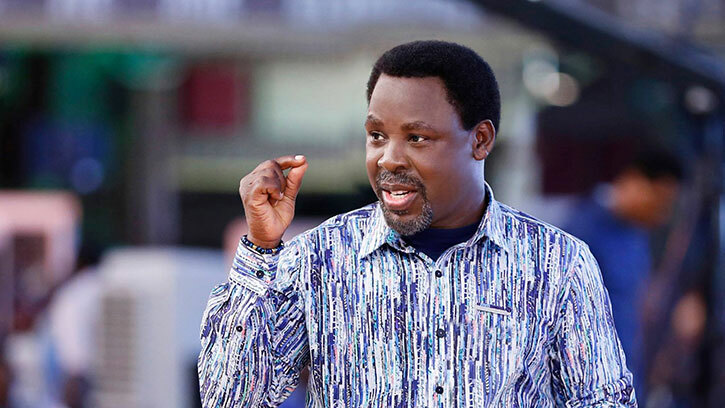 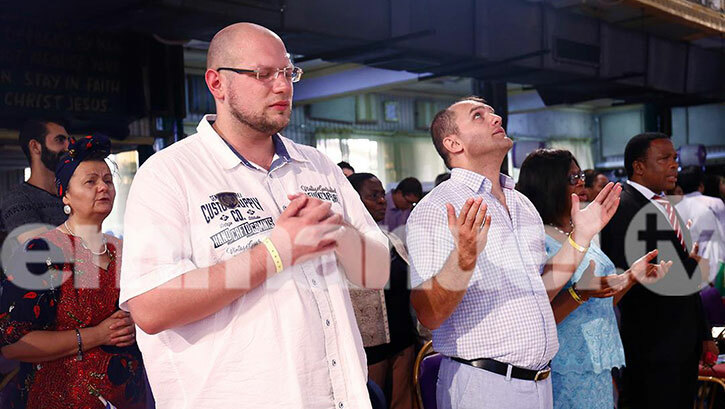 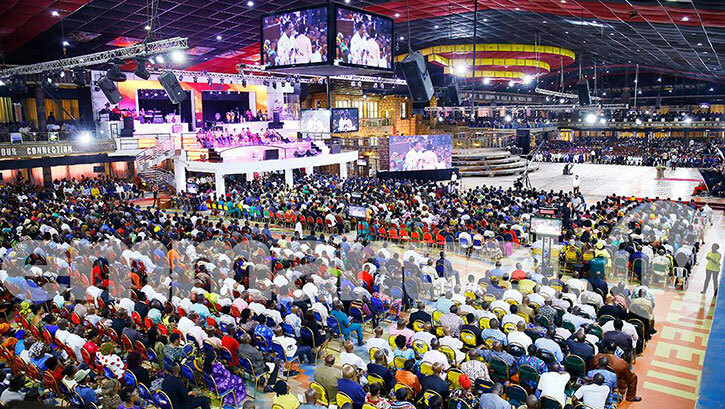 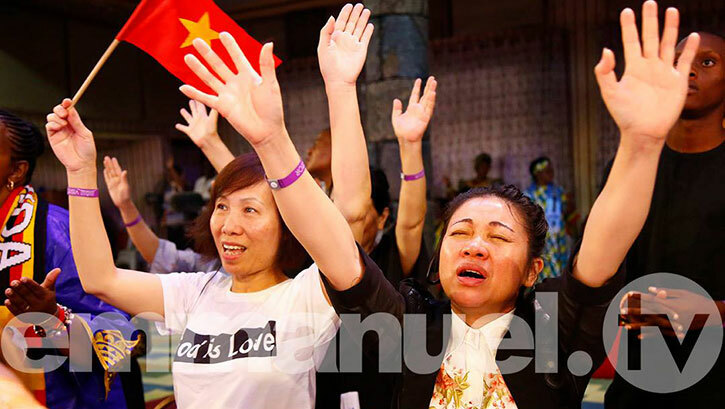 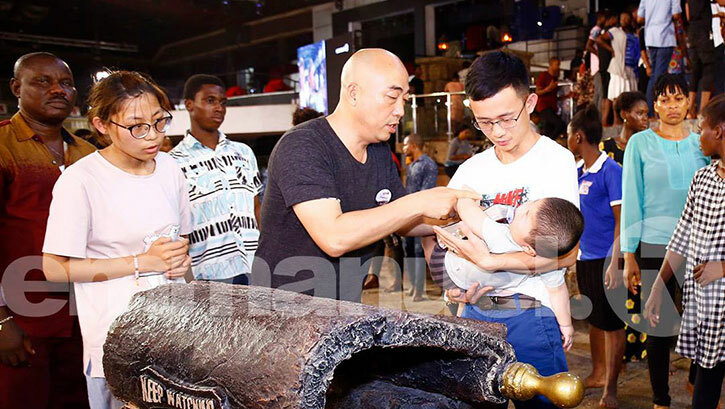 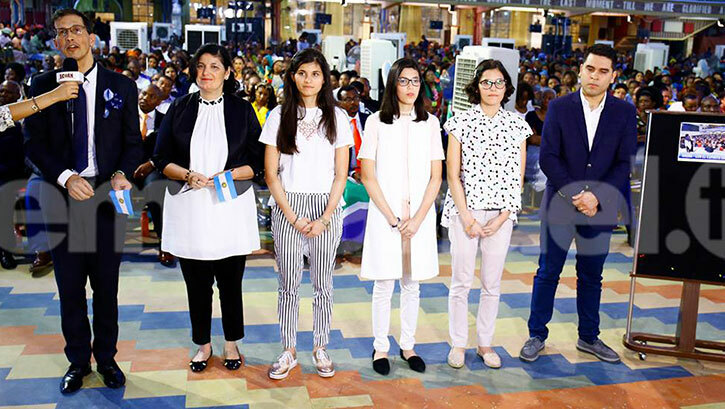 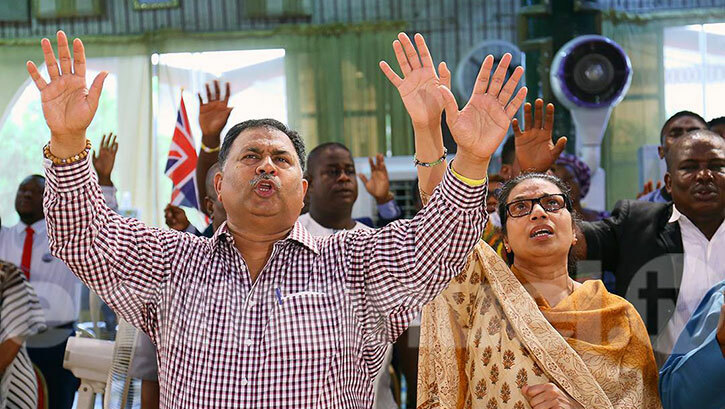 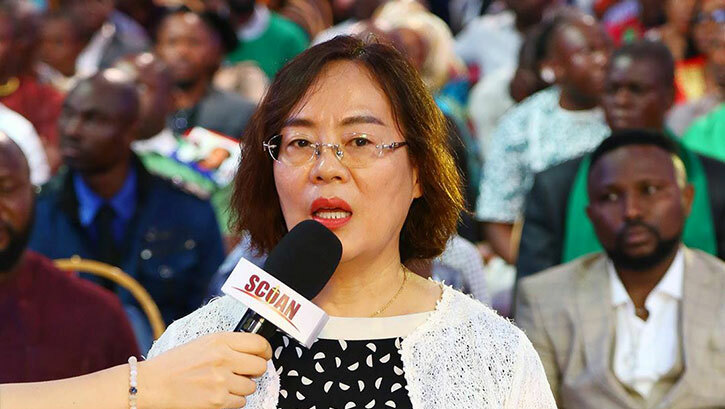 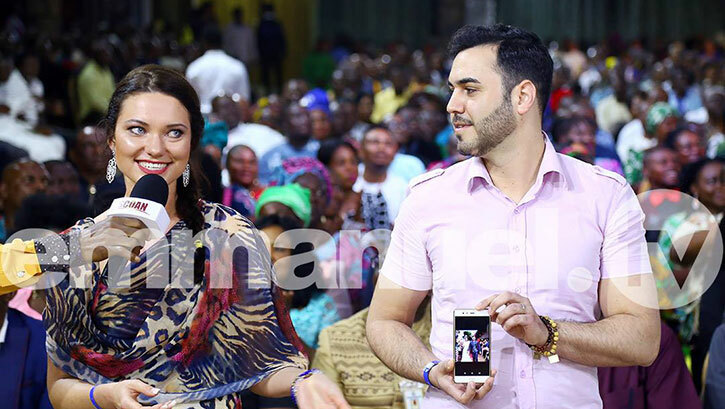 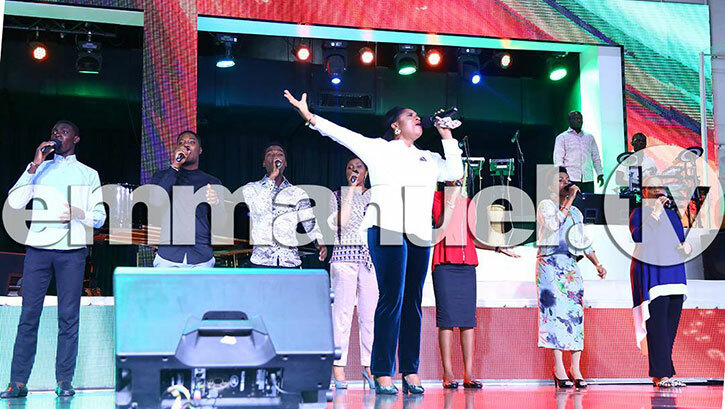 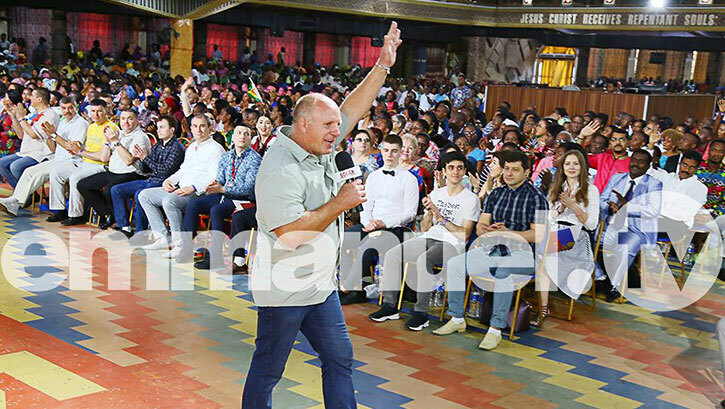 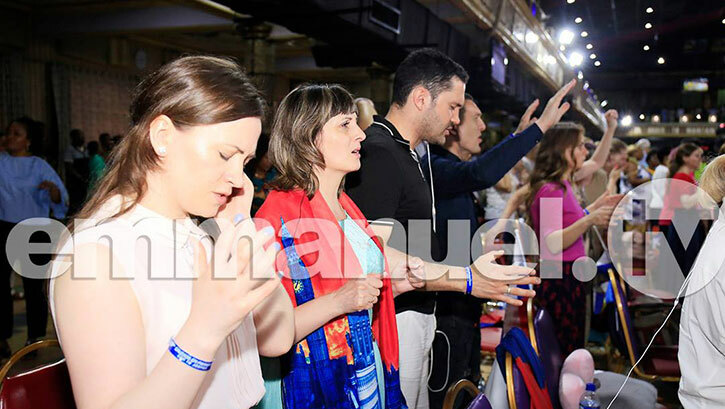 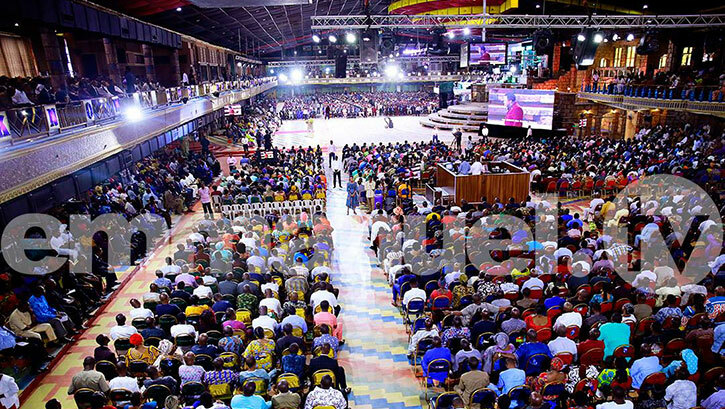 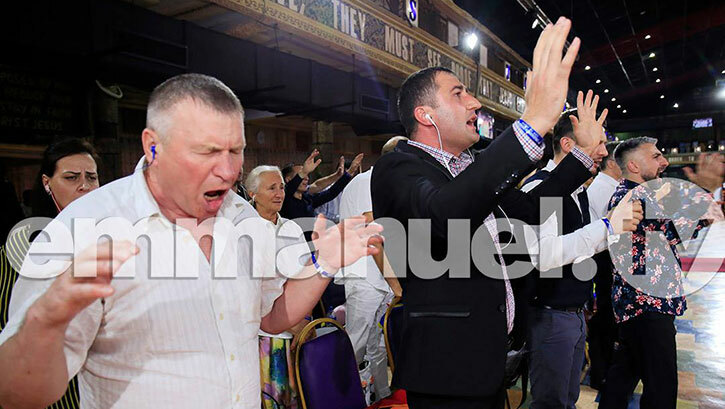 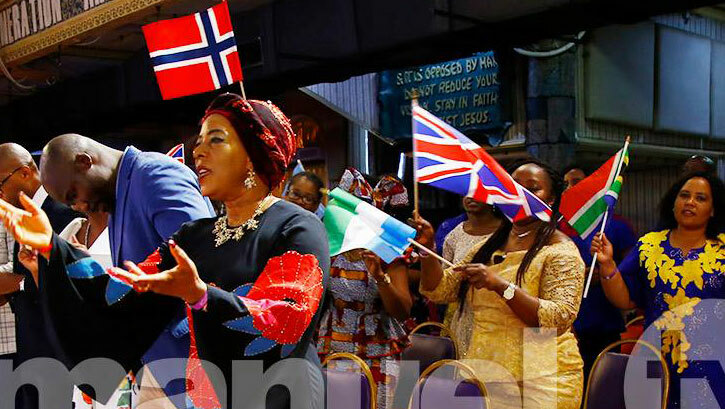 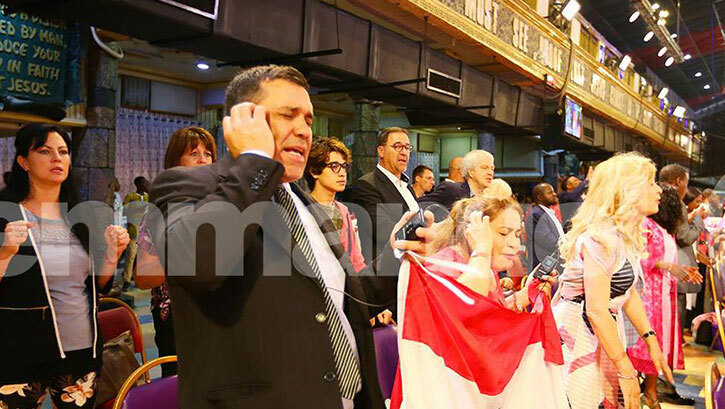 See the power of God in action and join the multitudes who have seen their lives changed at The SCOAN in Jesus’ name!We organise for groups from Europe to visit The Synagogue, Church Of All Nations in Lagos, Nigeria. 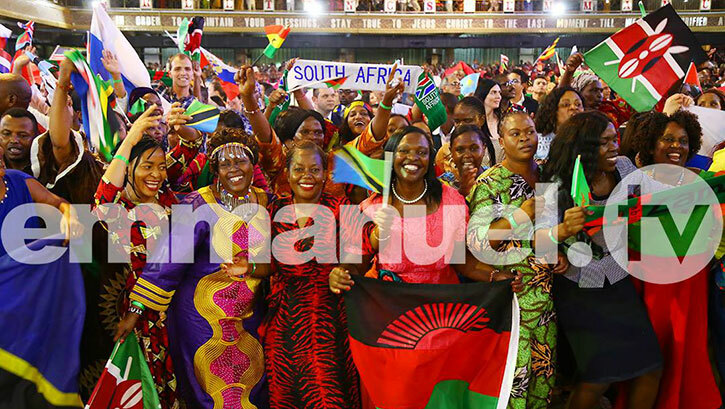 Further Groups for 2019 are likely to be in June, August, October and for the 2020 New Year.For more information about applying to join a group from Europe, please email us at info@scoanvisitseurope.com and tell us the main reason you want to go to SCOAN (including any health issues).The best is yet to come!